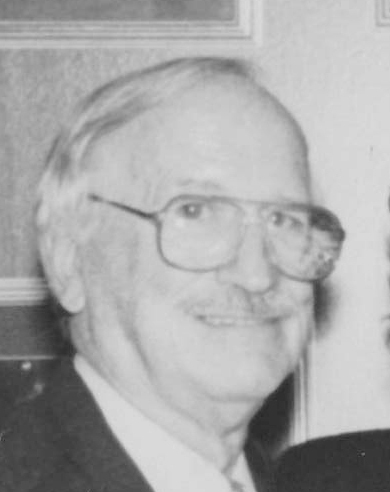 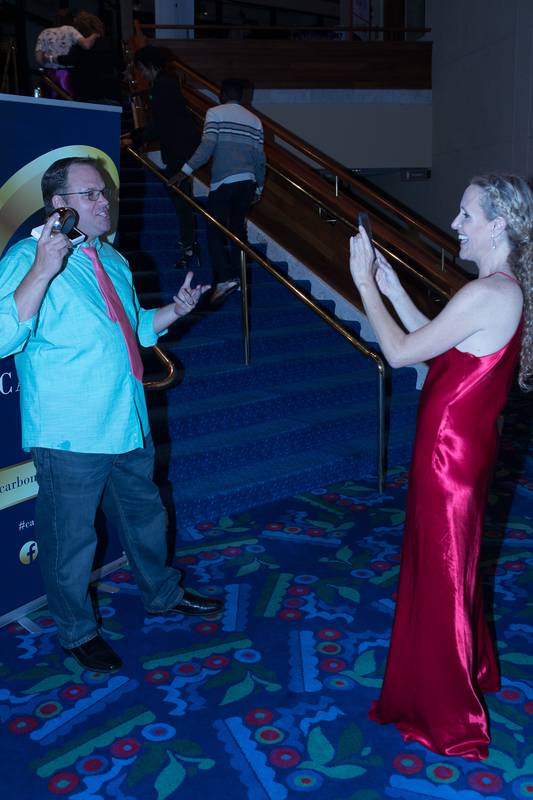 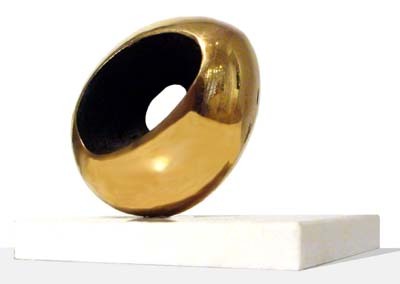 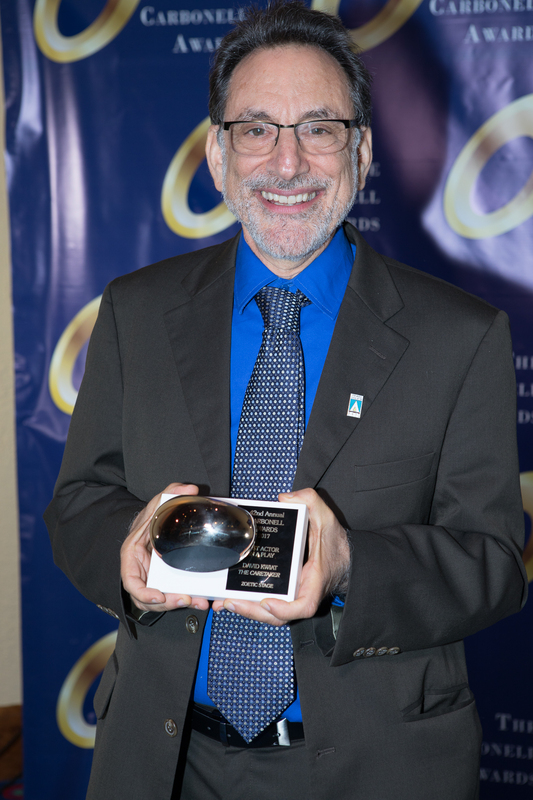 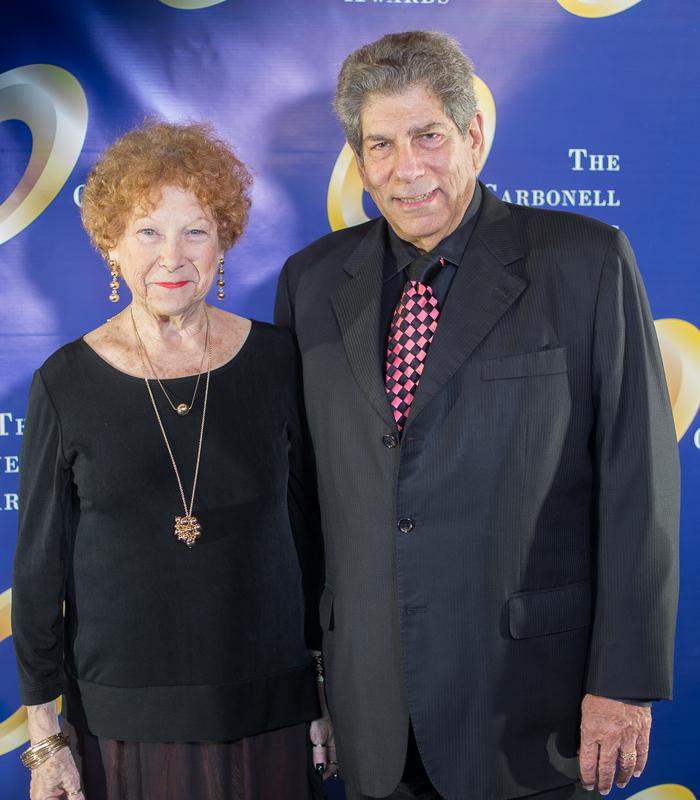 The Bill Von Maurer Award for Theatrical Excellence, established in 2006 and named for the late theater writer and journalist for the Miami News and South Florida Sun Sentinel, is given to the theater company that exemplifies excellence for the totality of its programming: productions, educational outreach, developmental programs and audiences served. 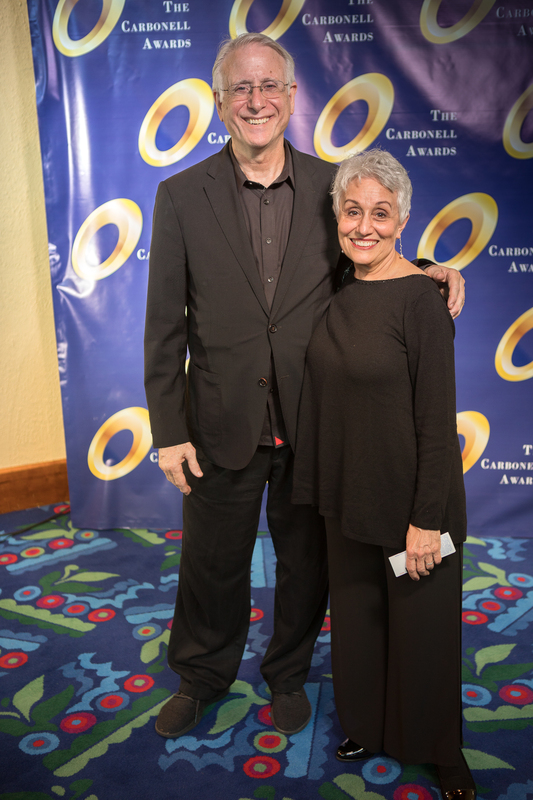 City Theatre was honored with The Bill von Maurer Award, for its dedication to preserving and promoting the short form play. 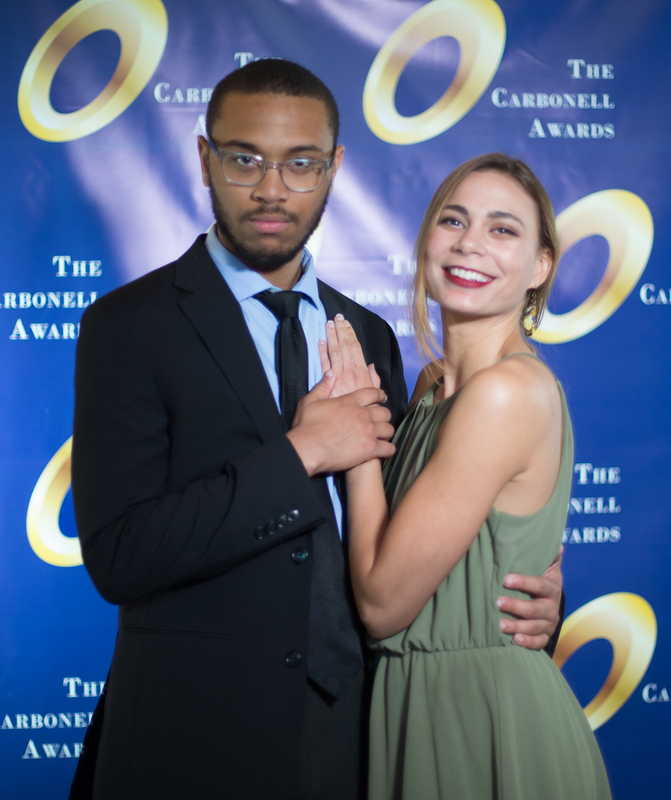 Since its inception, the company has received over 15,000 national script submissions (with over 900 submitted for this season alone) and produced over 400 original short plays by established playwrights and important new voices in the theater industry. 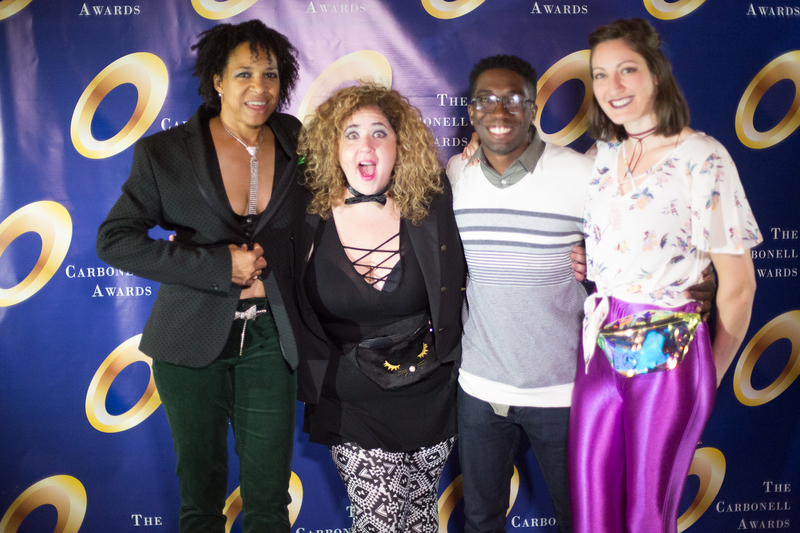 Best known for its award-winning Summer Shorts–America’s Short Play Festival, City Theatre also presents in its annual programming the CityWrights: A Professional Weekend for Playwrights Conference; Island Shorts, free county-wide play readings; and the LGBT-themed Shorts Gone Wild Festival. 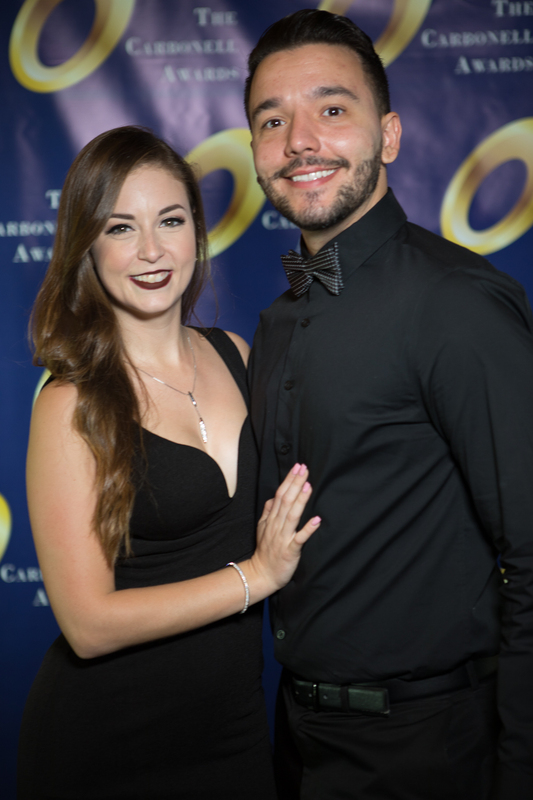 The company fulfills its educational mission with the Short Cuts Educational Tour that introduces students throughout South Florida to the art of theater, theater as literature, and theater as a medium for increasing awareness of and discussing solutions to issues facing society. 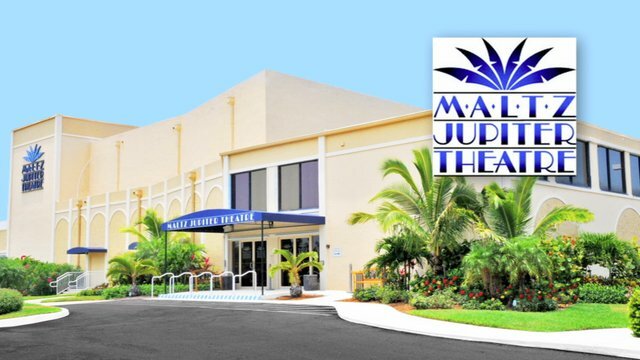 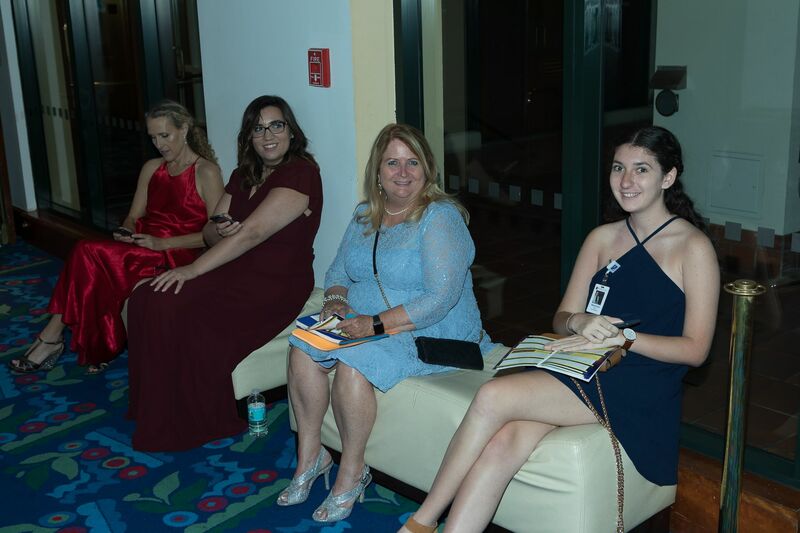 The Maltz Jupiter Theatre is a professional not-for-profit regional theatre dedicated to the performing arts whose mission is to entertain, educate and inspire our community. 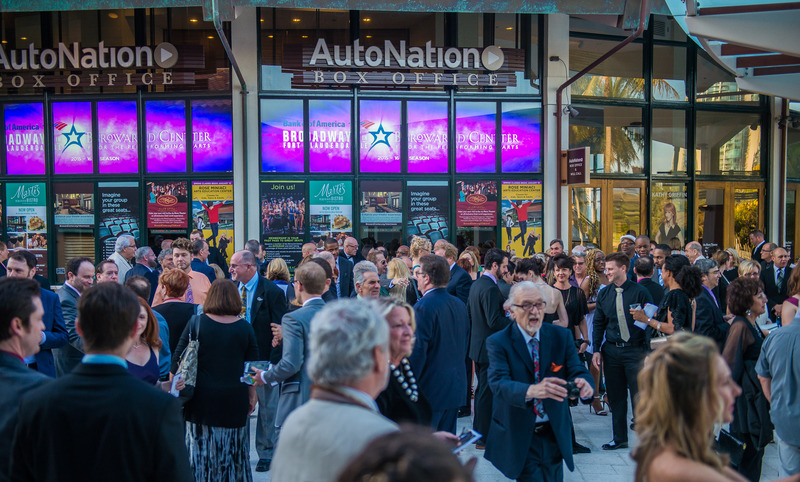 In ten years, the Maltz Jupiter Theatre has become one of Florida’s preeminent professional theatres, committed to performance, production and education through its collaborations with local and national artists. 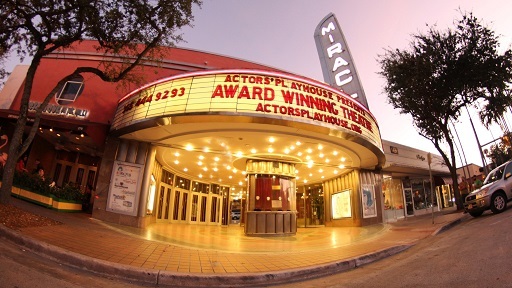 Located at the site of the former Burt Reynolds Dinner Theatre in Jupiter, the theatre is South Florida’s largest award-winning regional theatre. 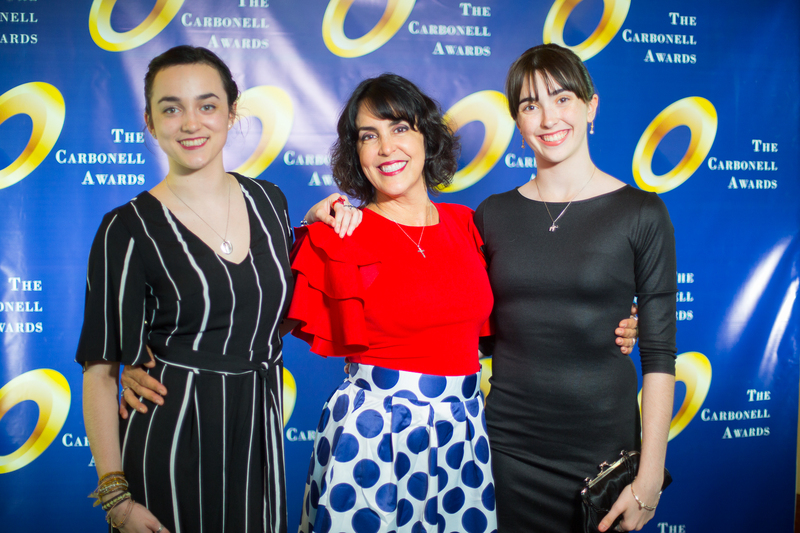 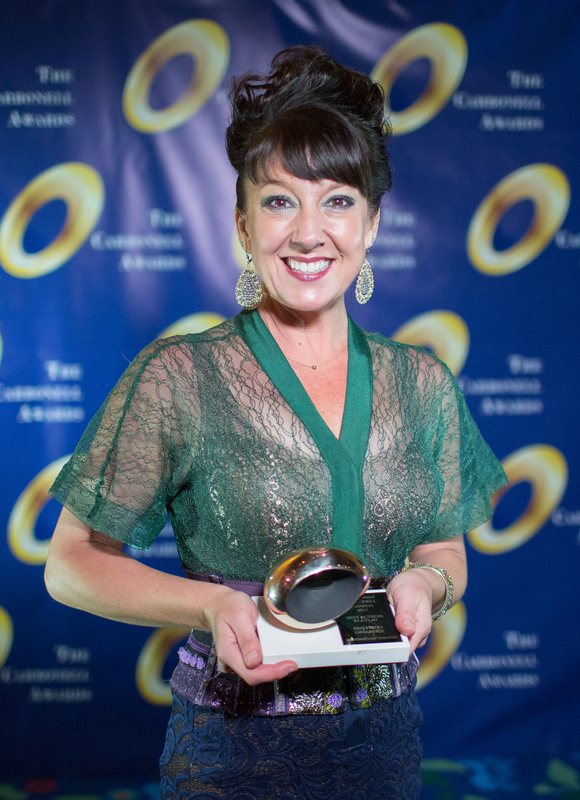 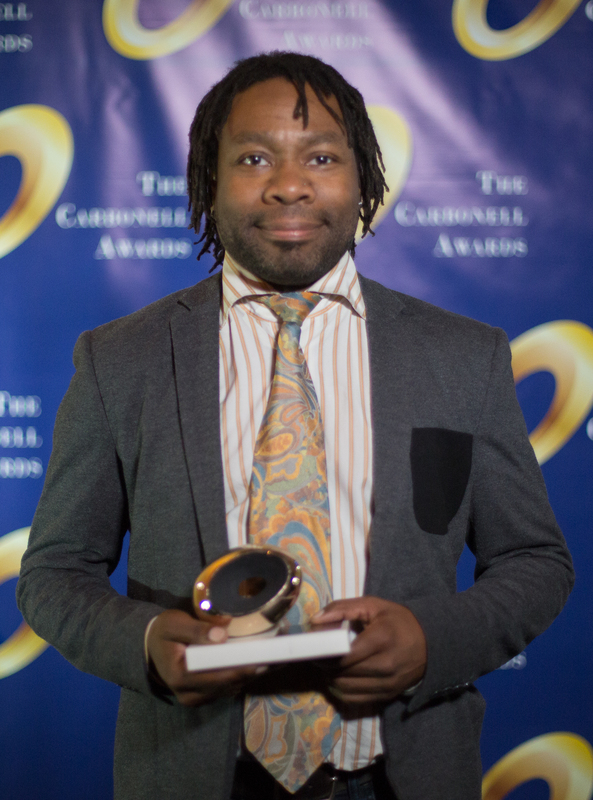 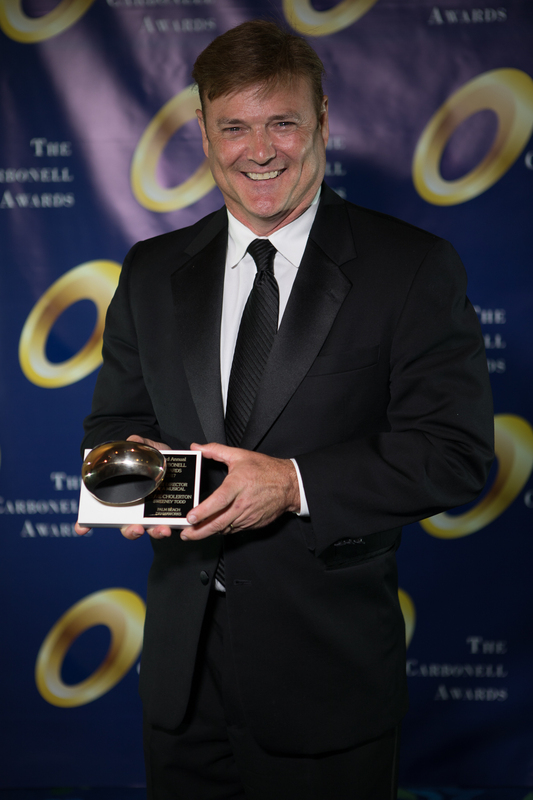 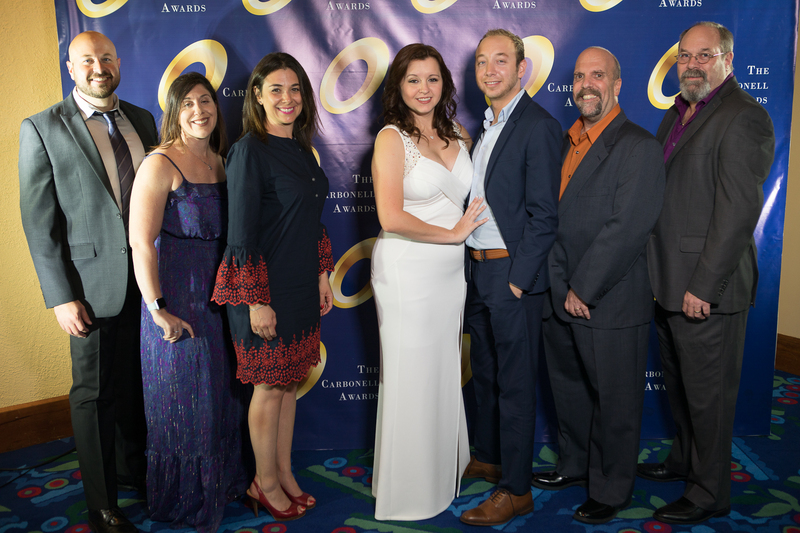 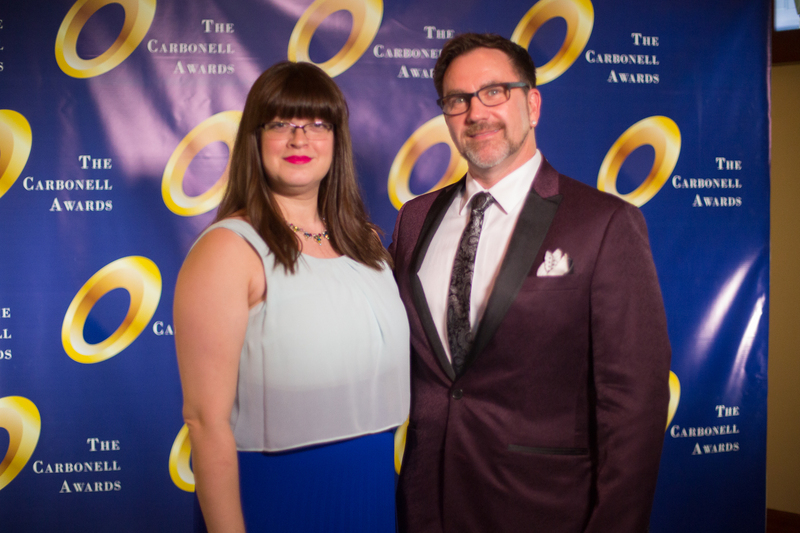 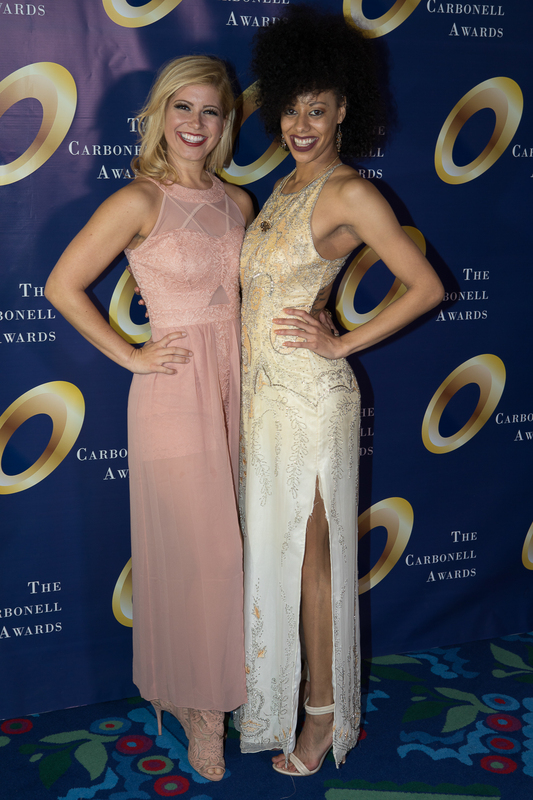 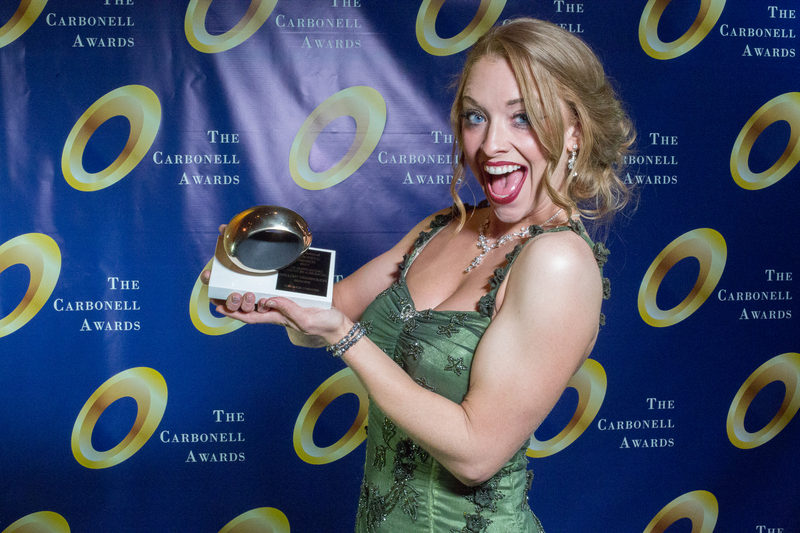 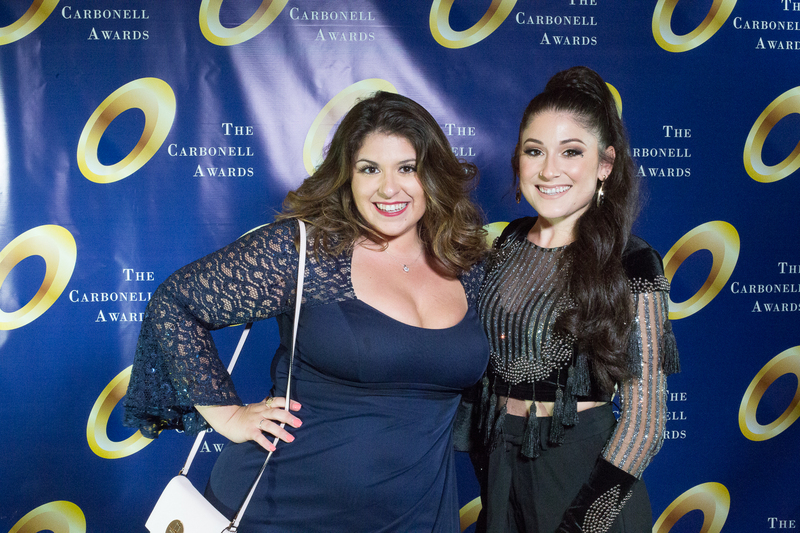 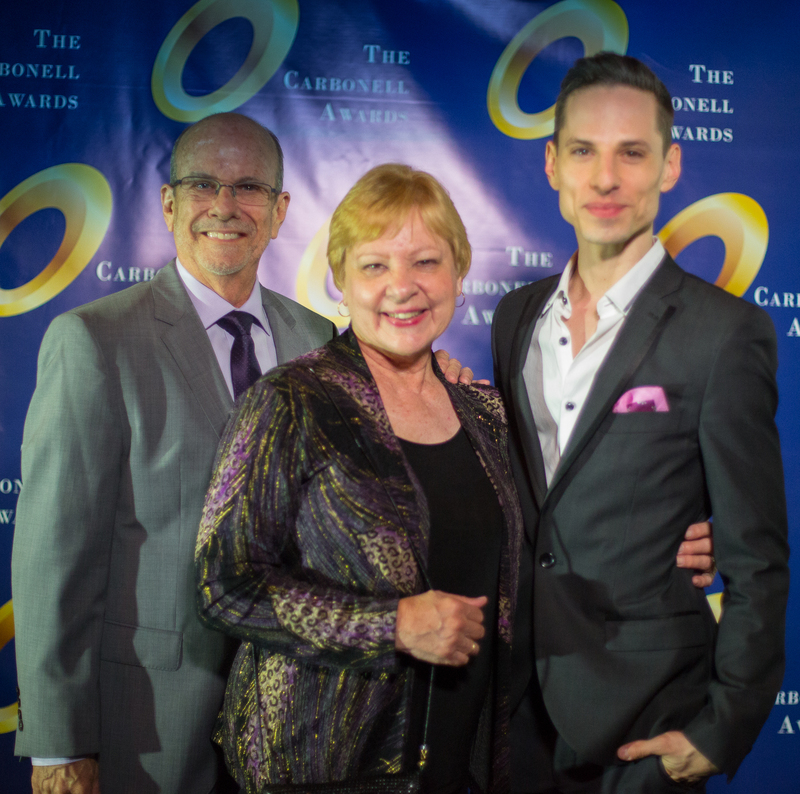 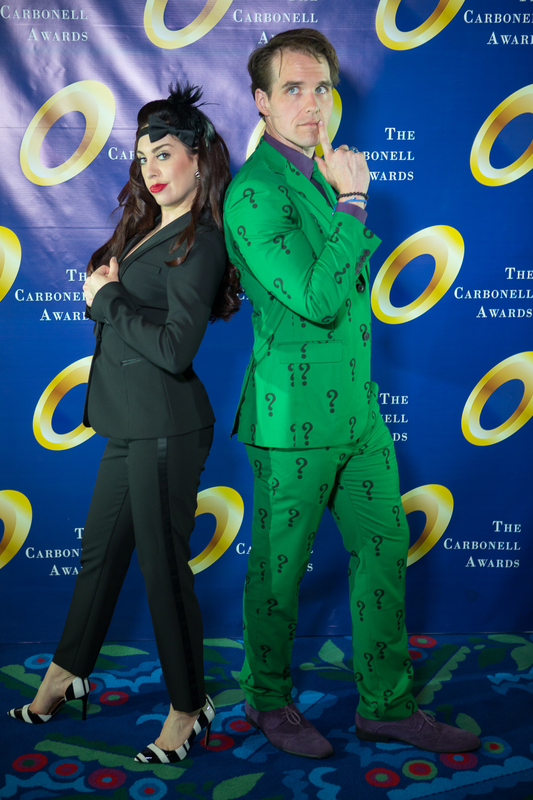 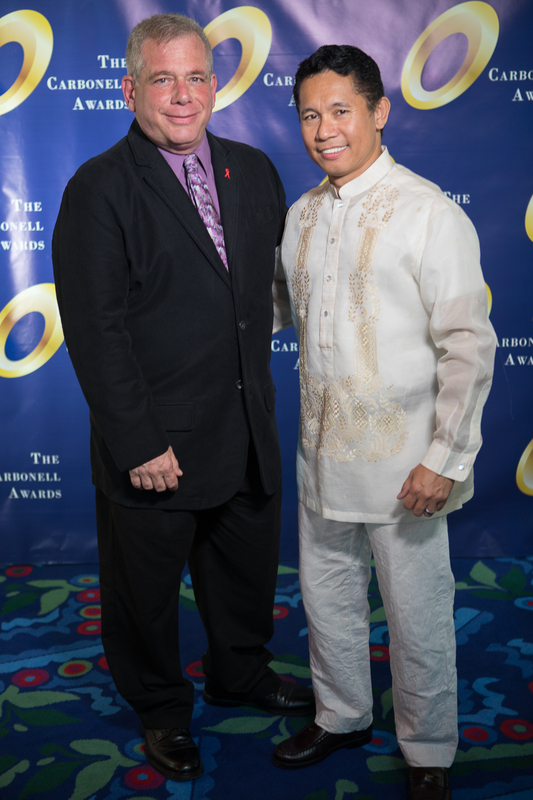 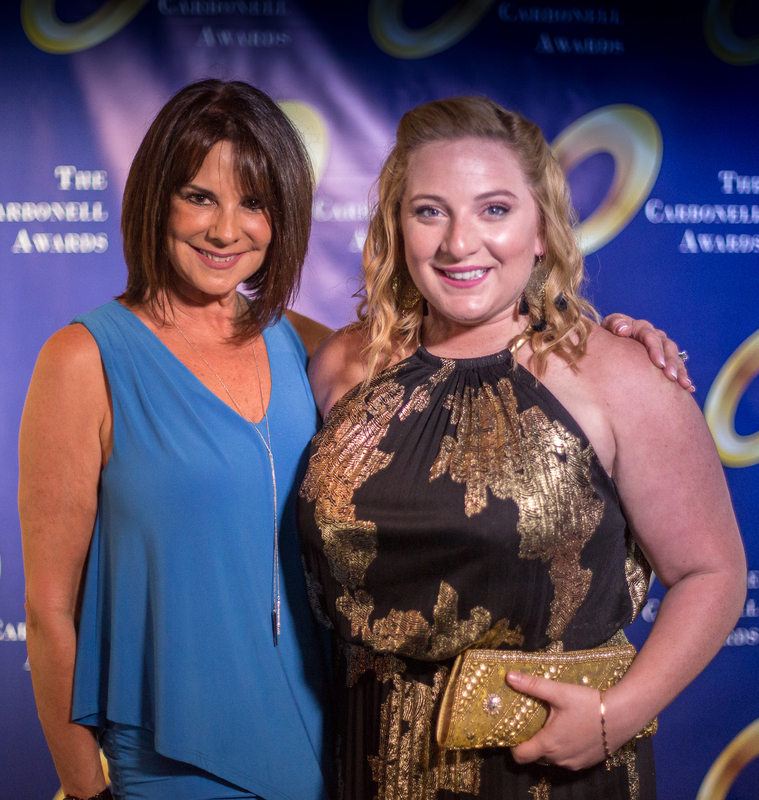 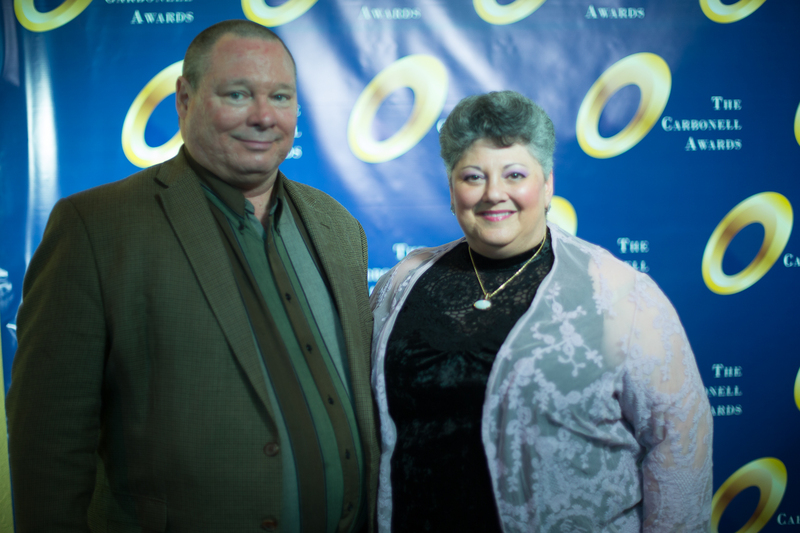 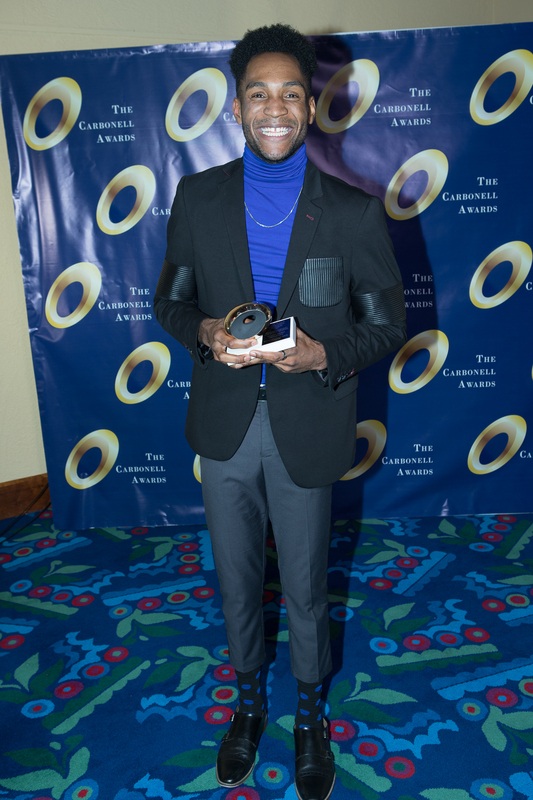 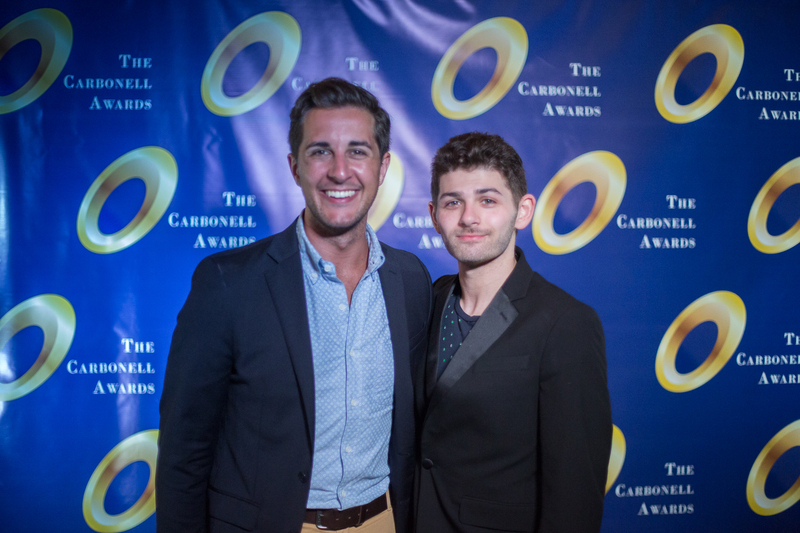 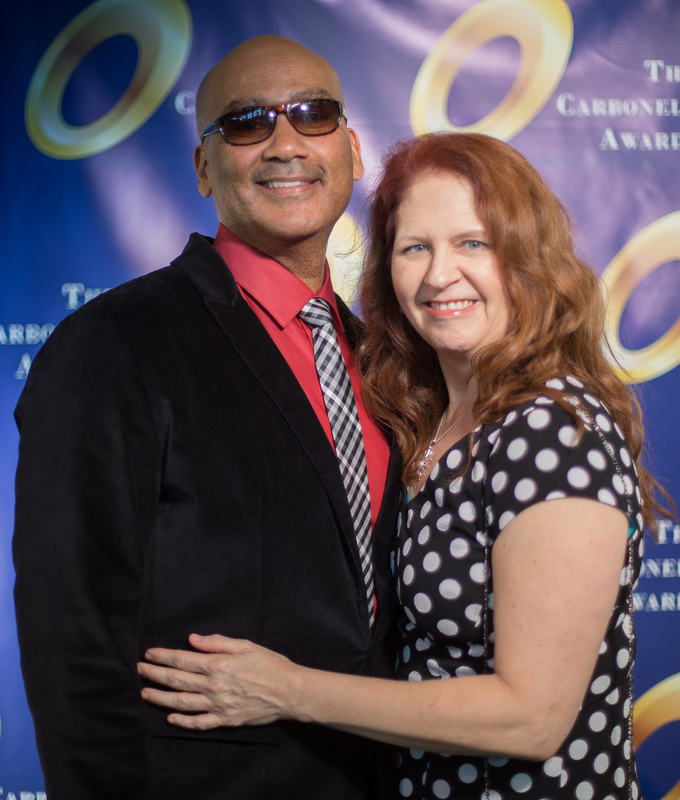 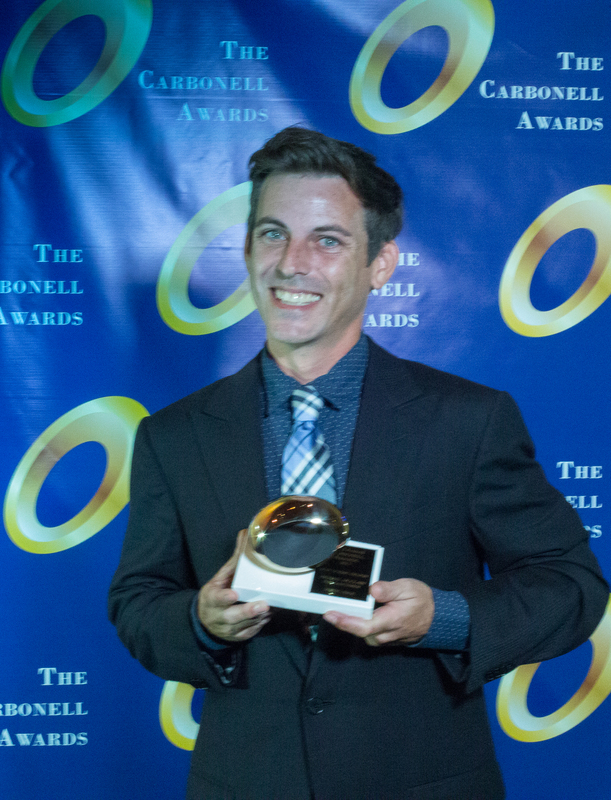 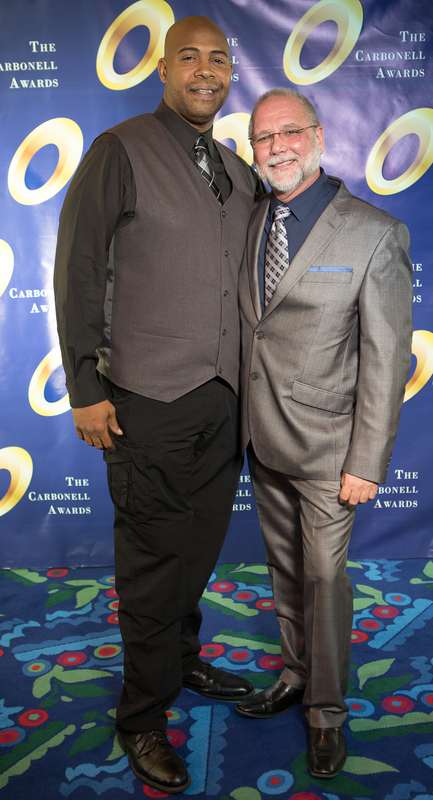 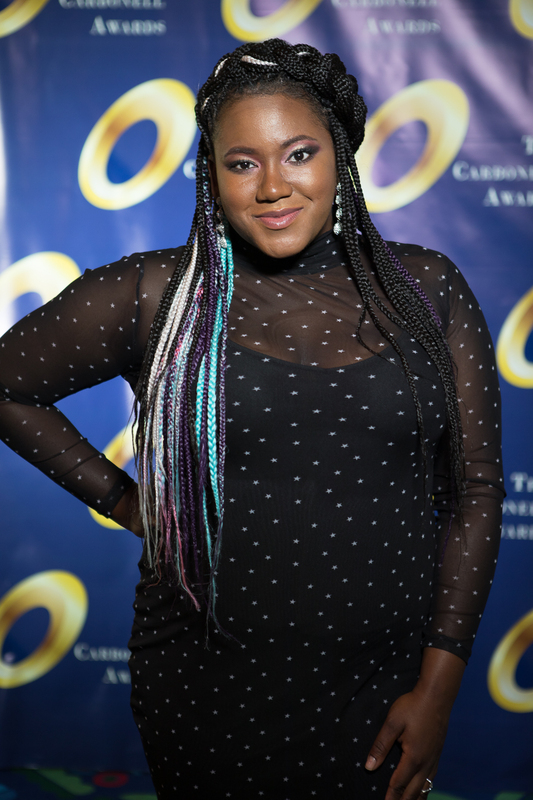 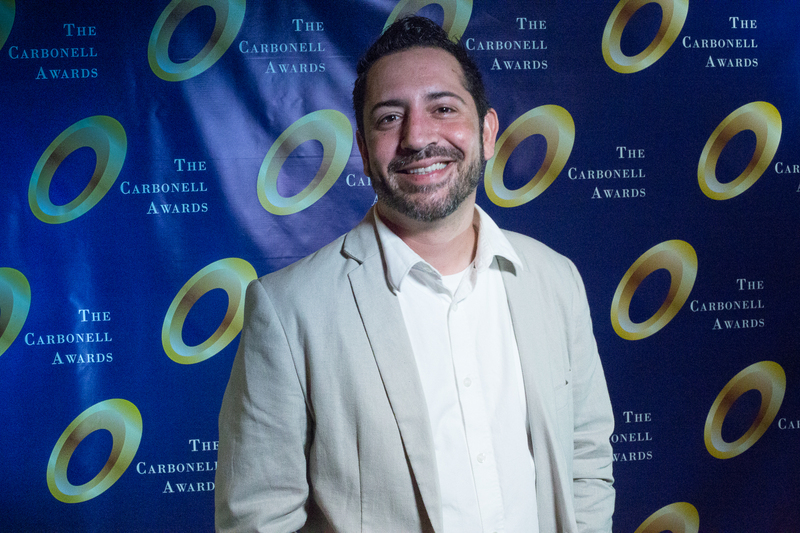 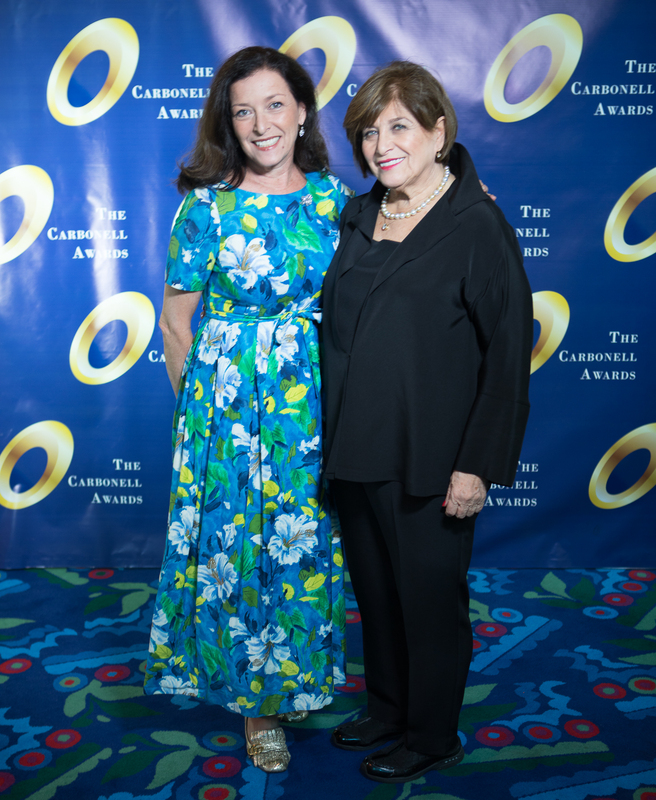 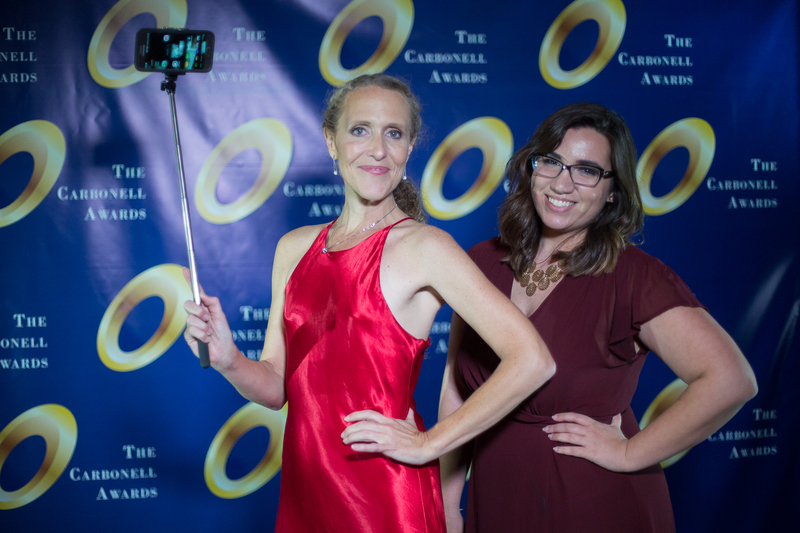 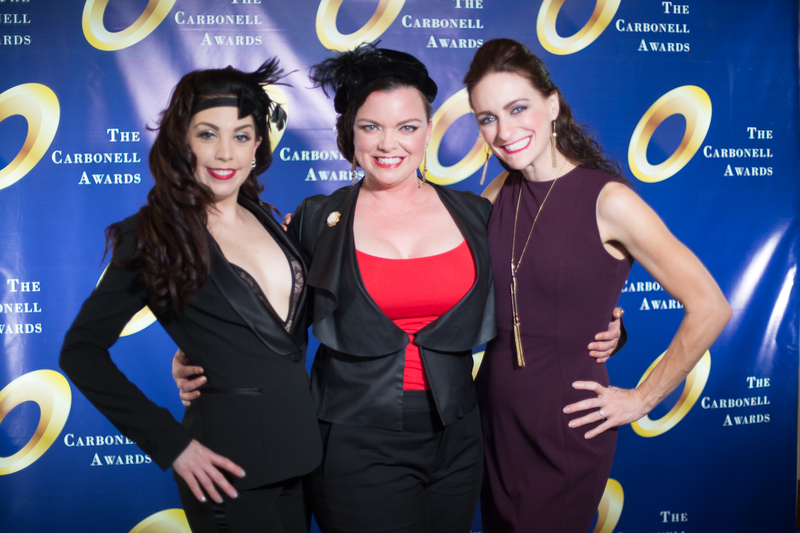 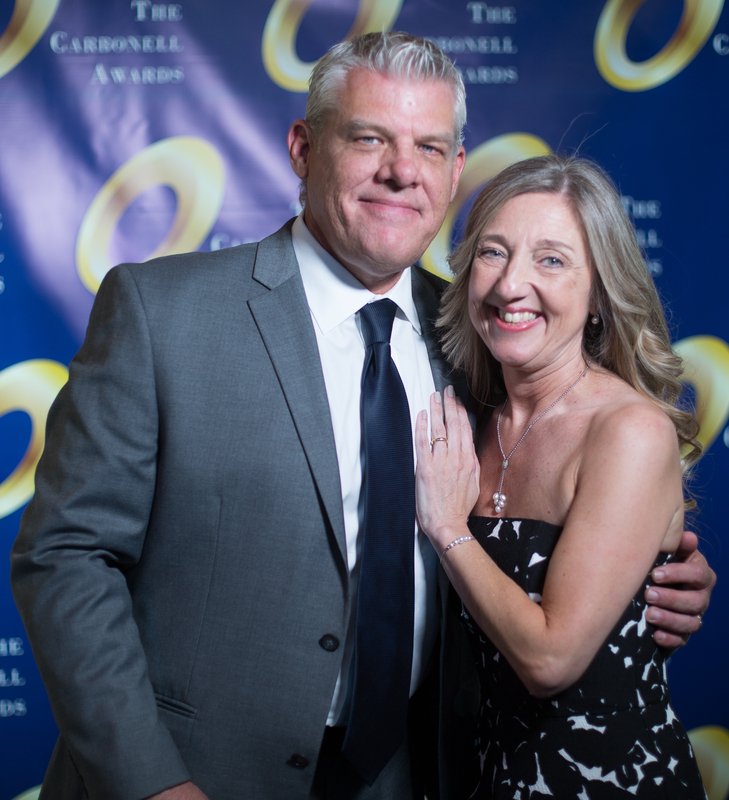 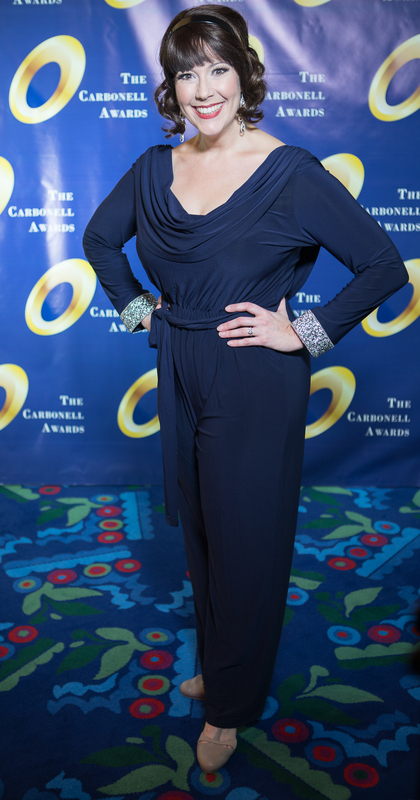 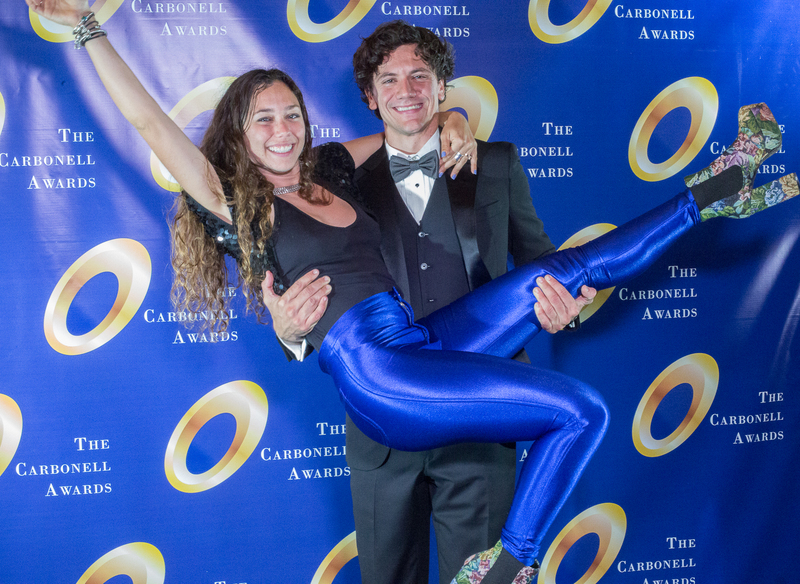 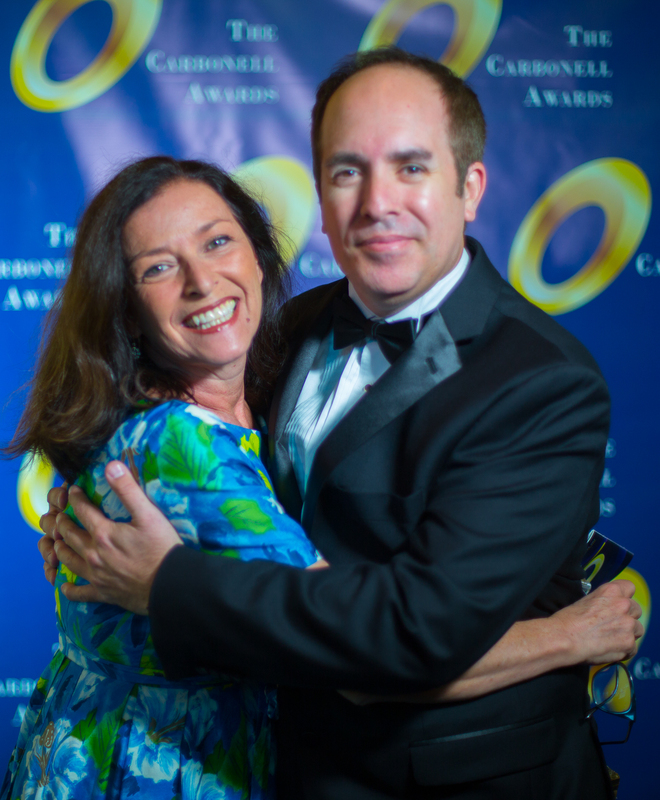 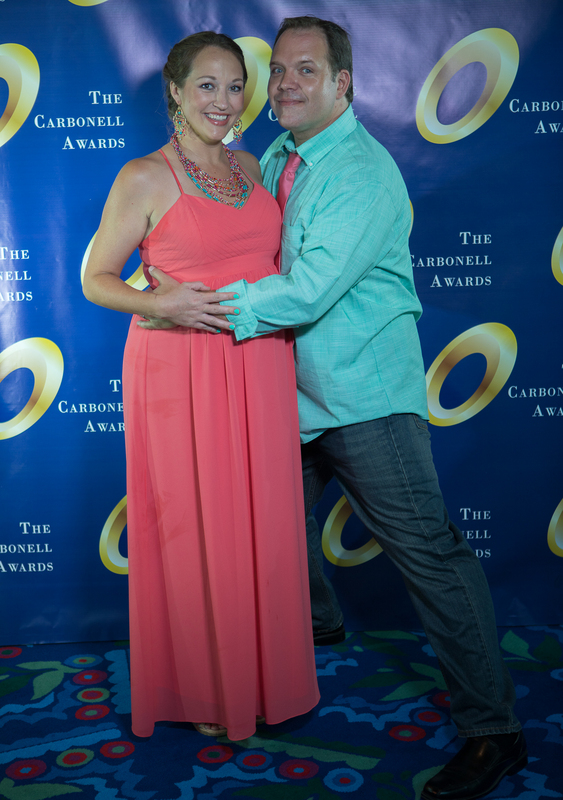 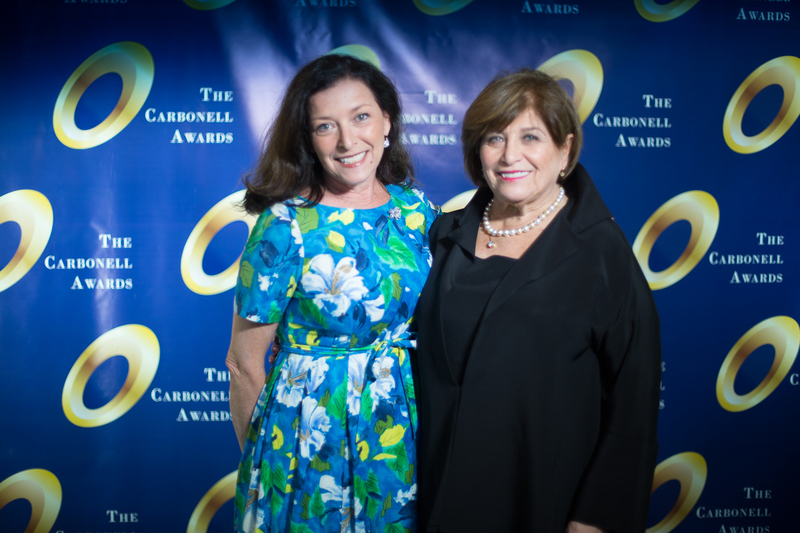 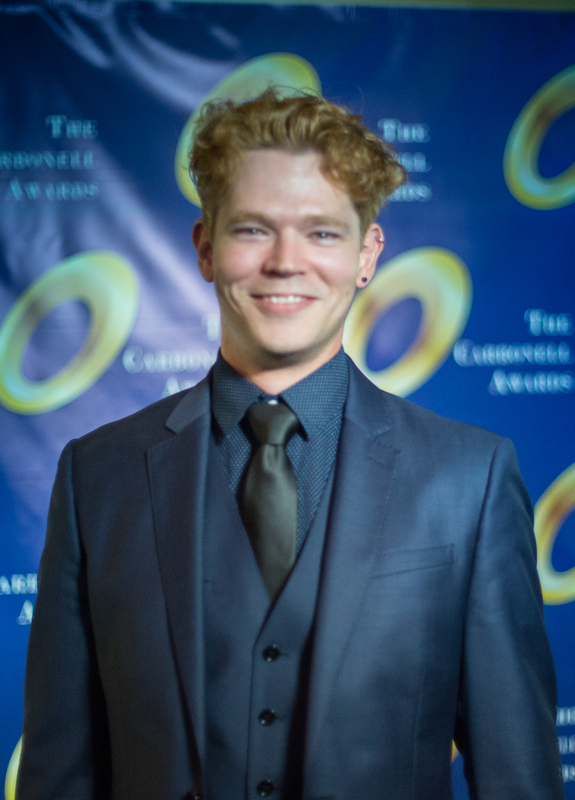 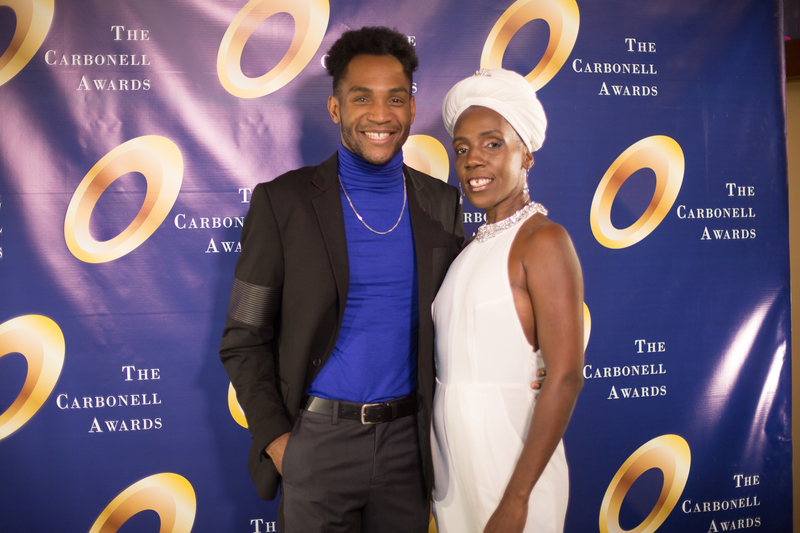 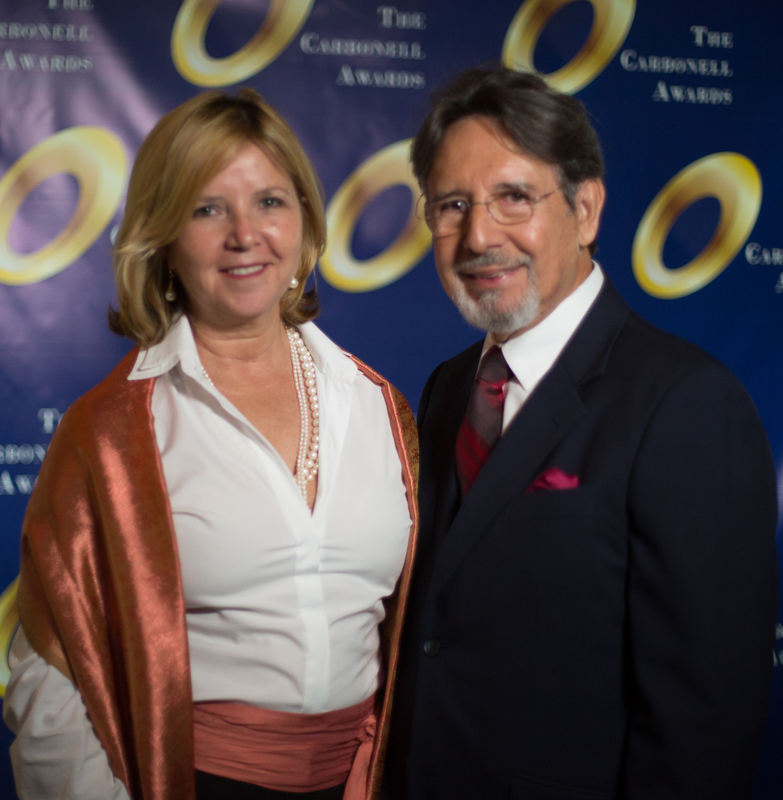 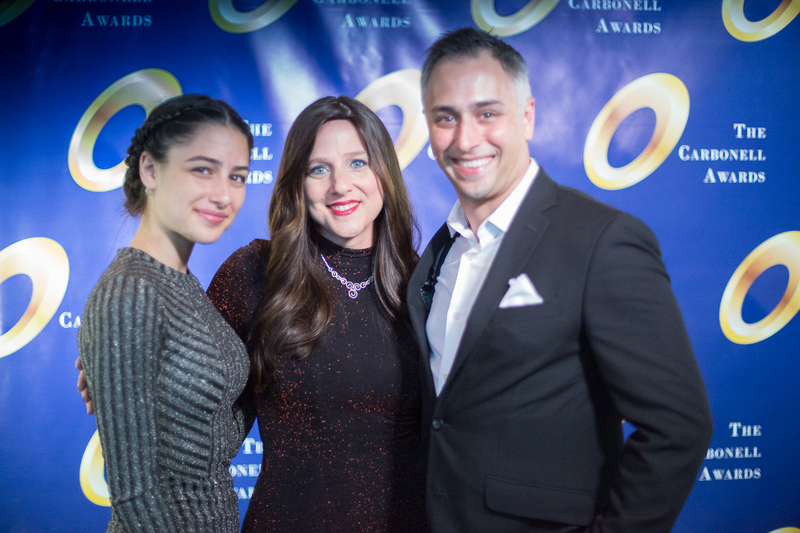 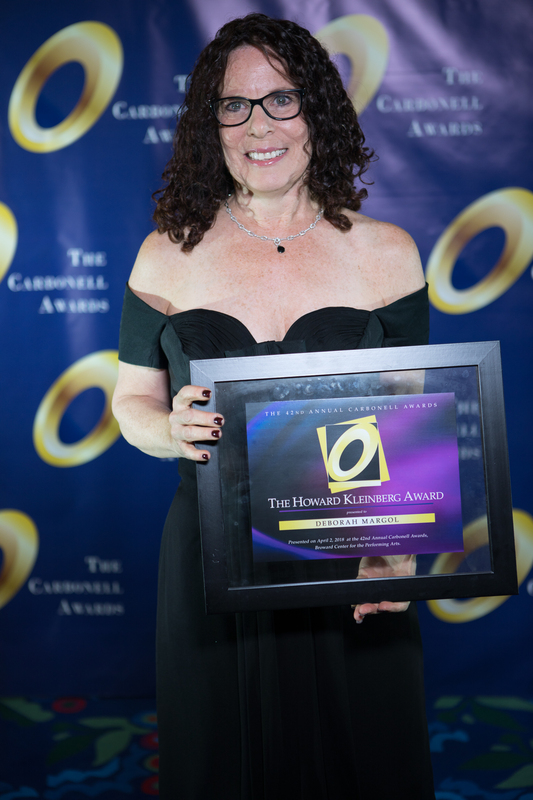 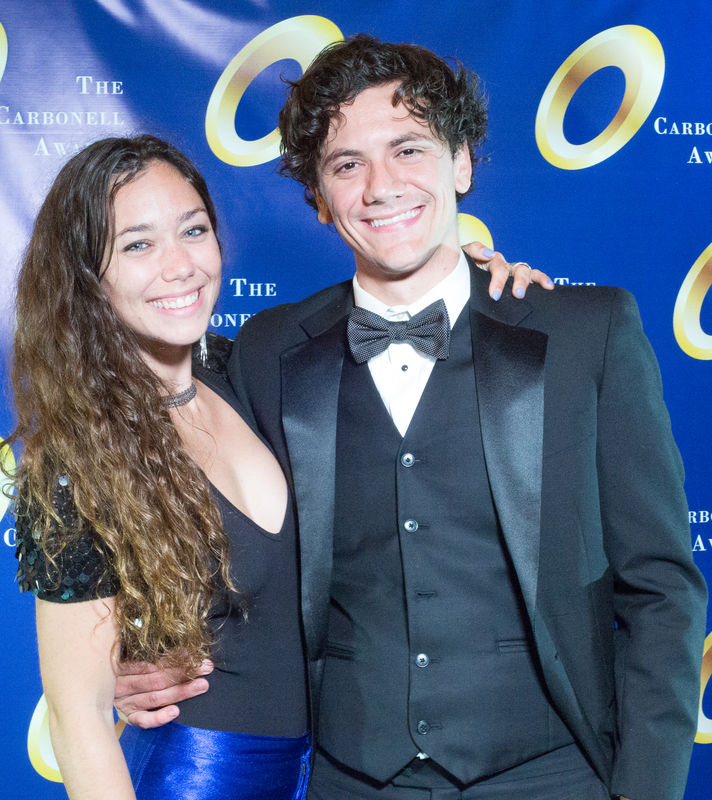 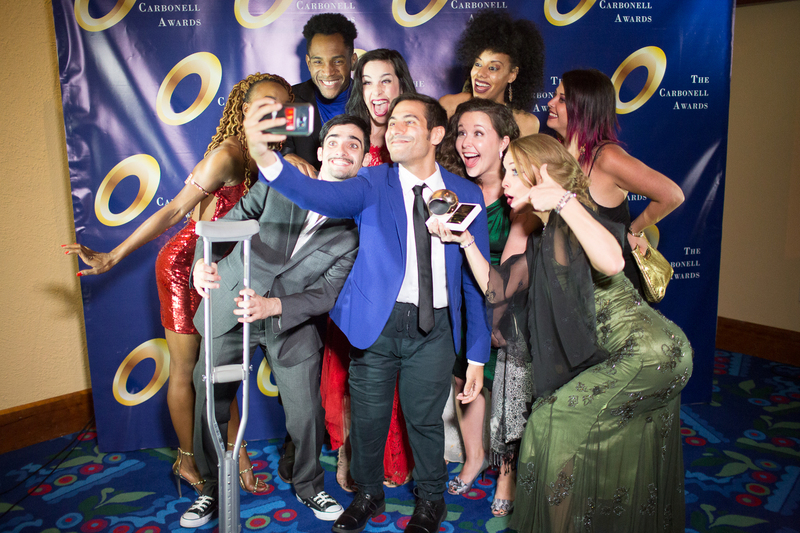 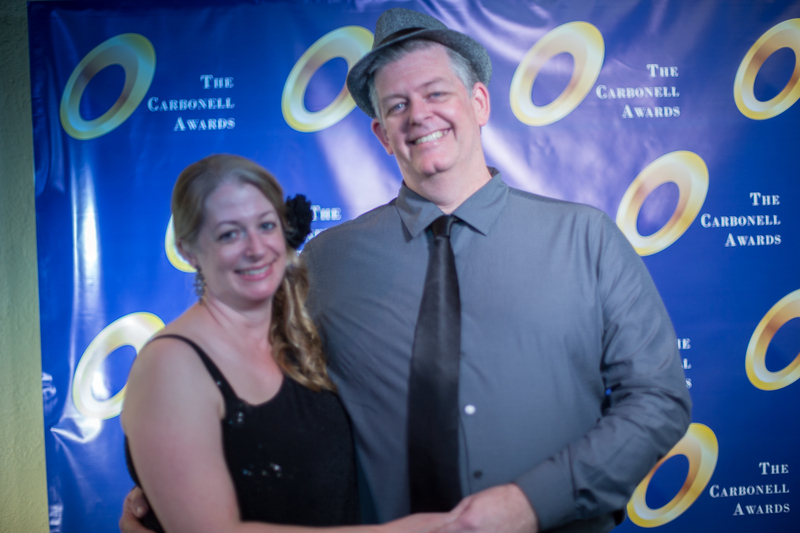 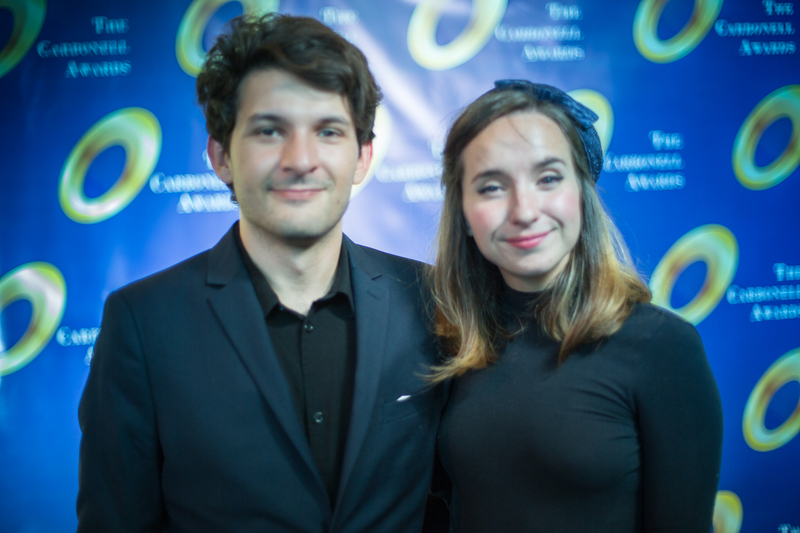 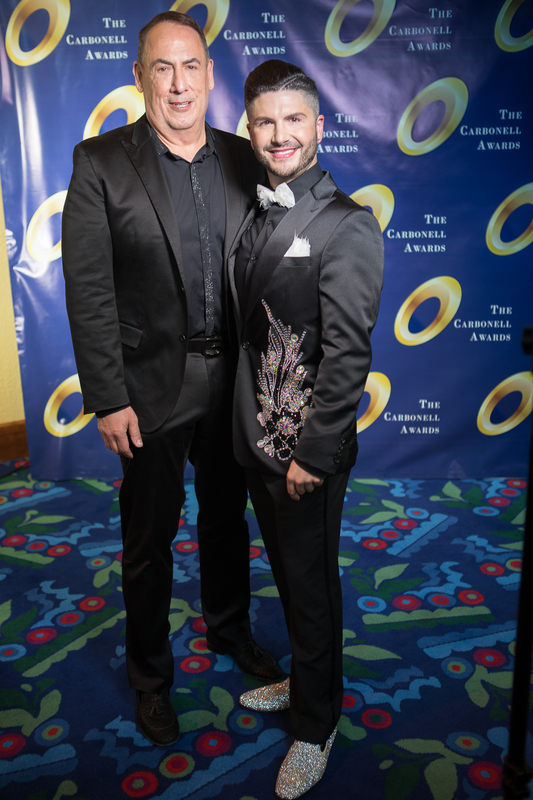 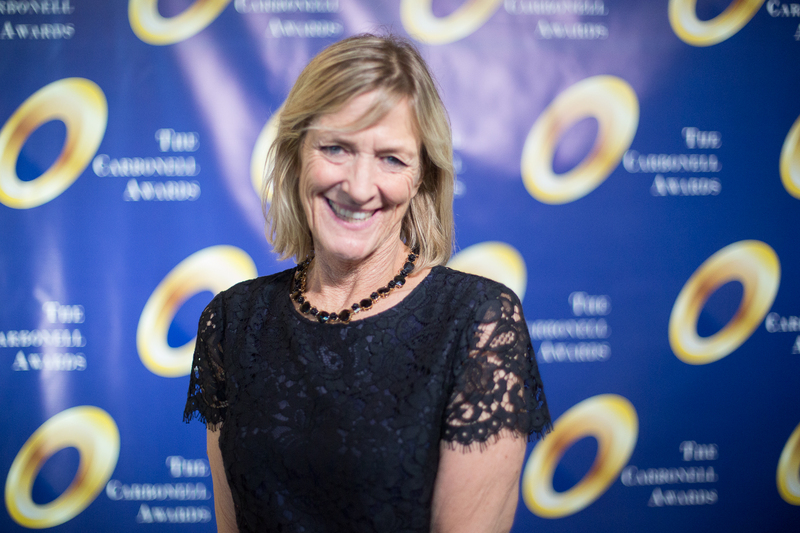 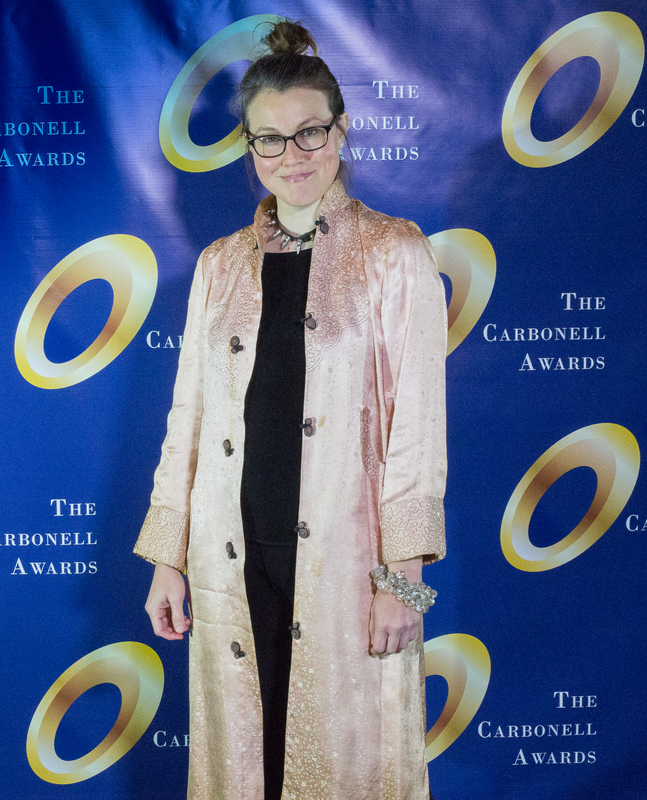 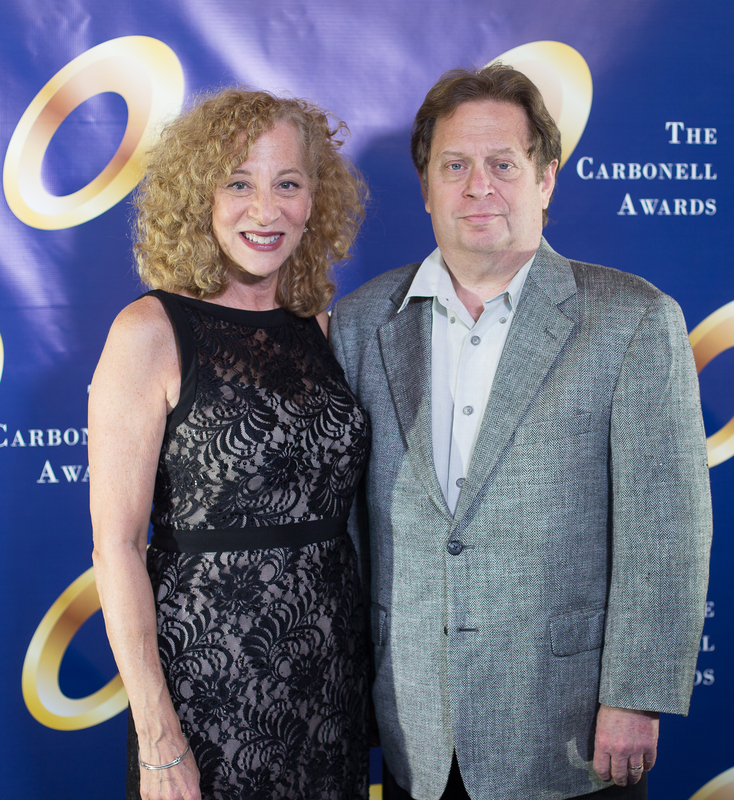 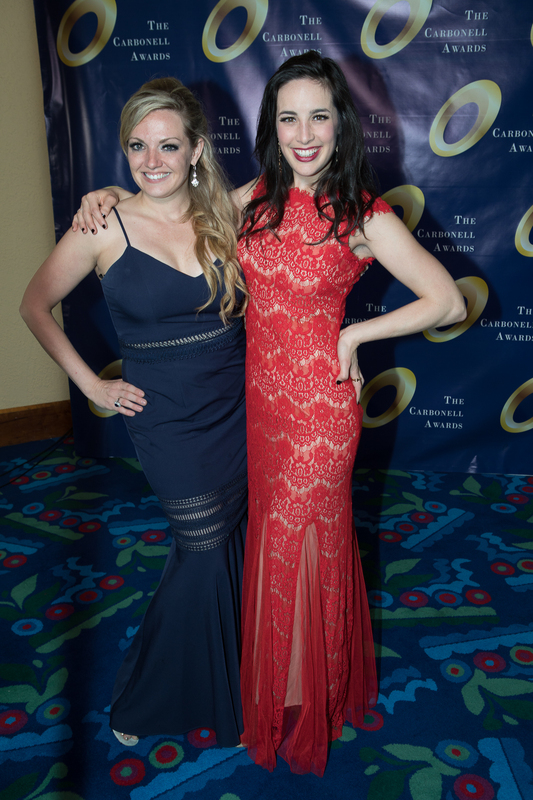 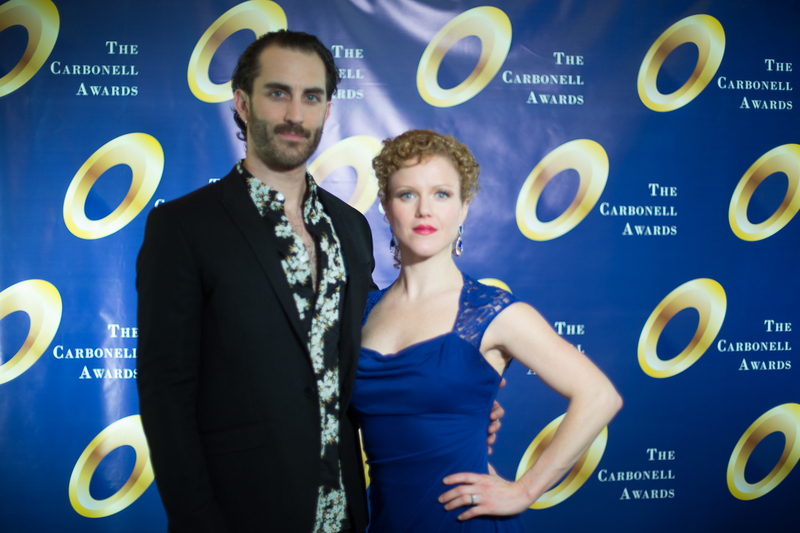 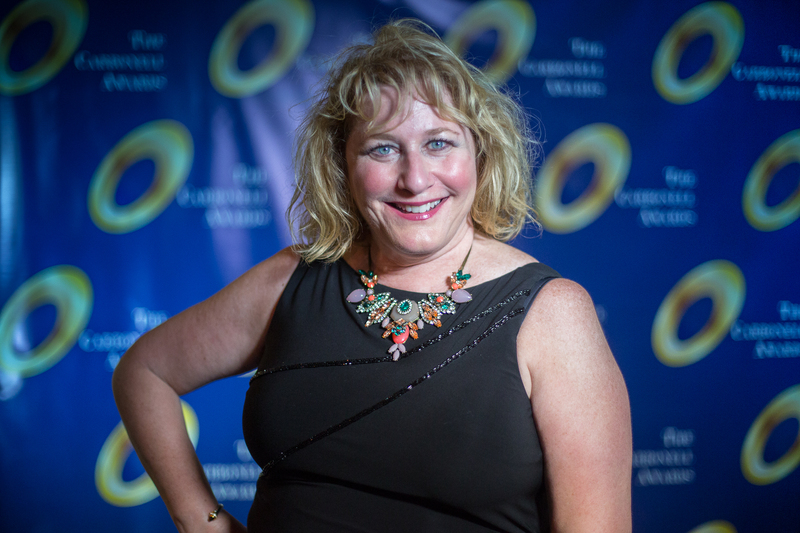 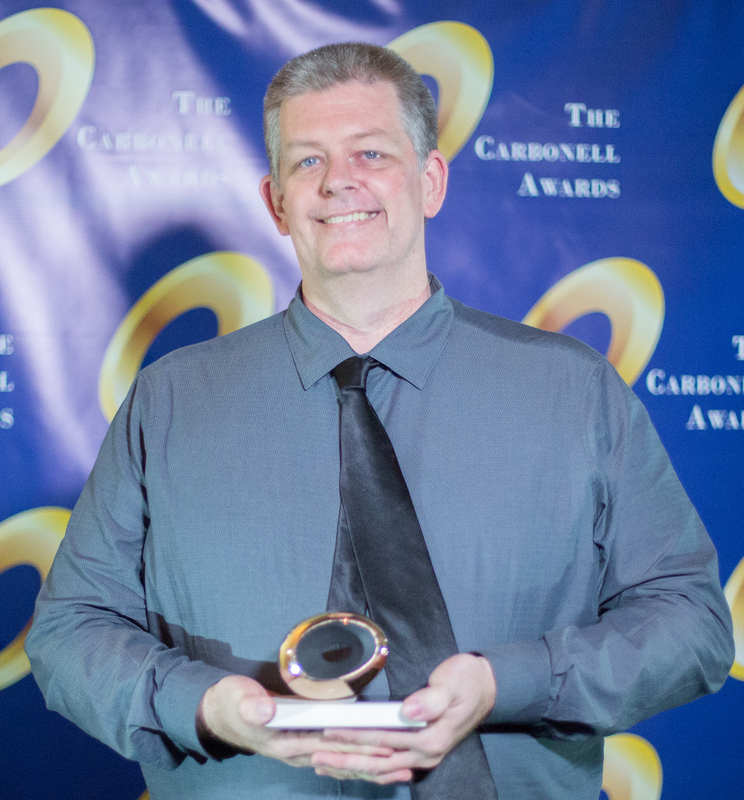 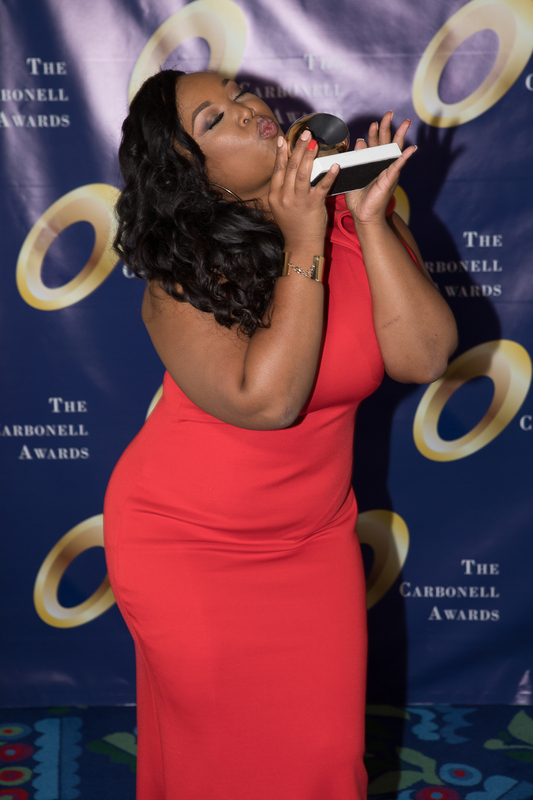 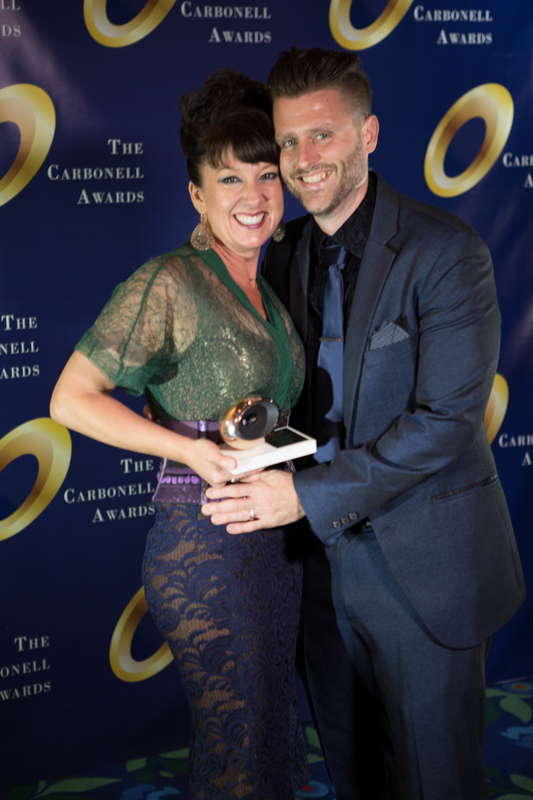 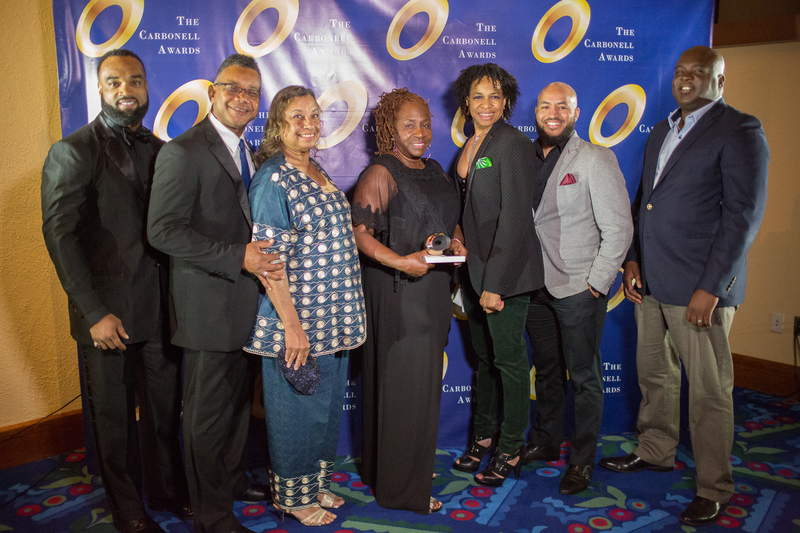 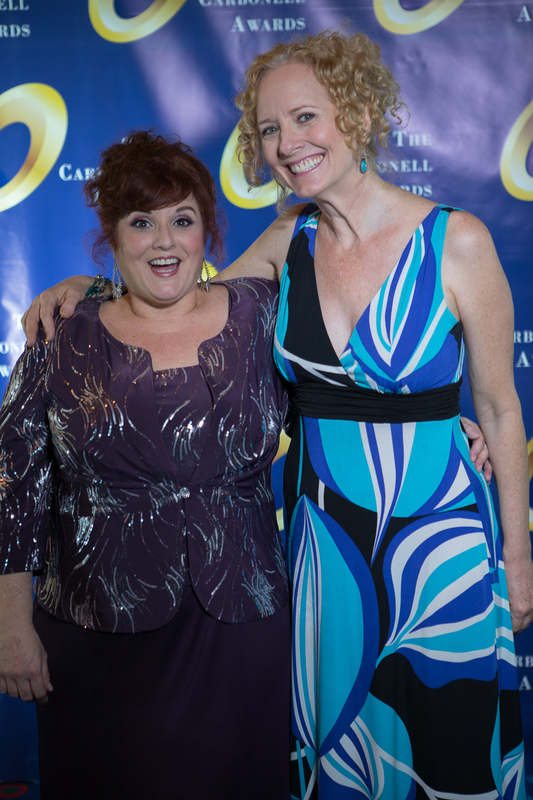 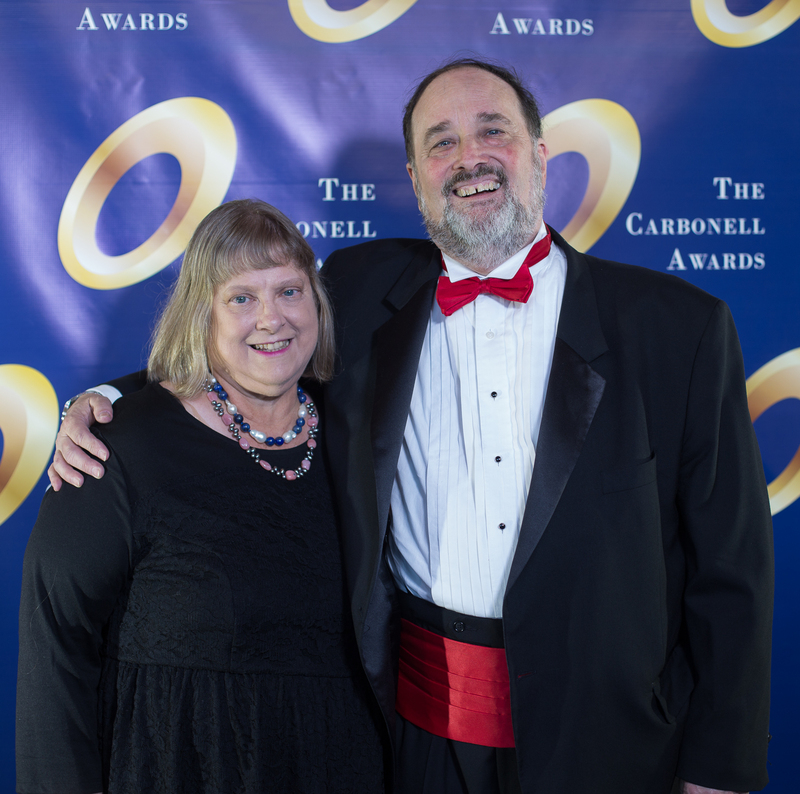 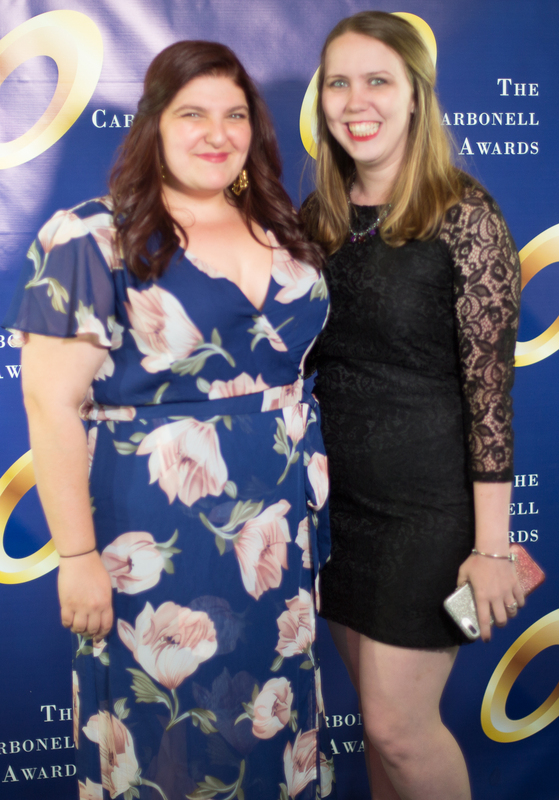 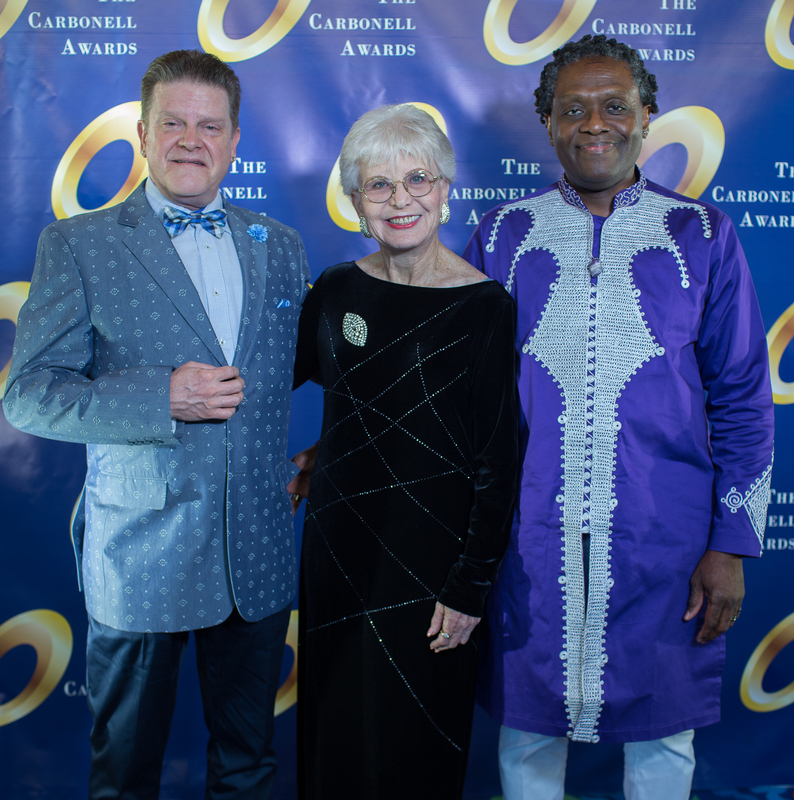 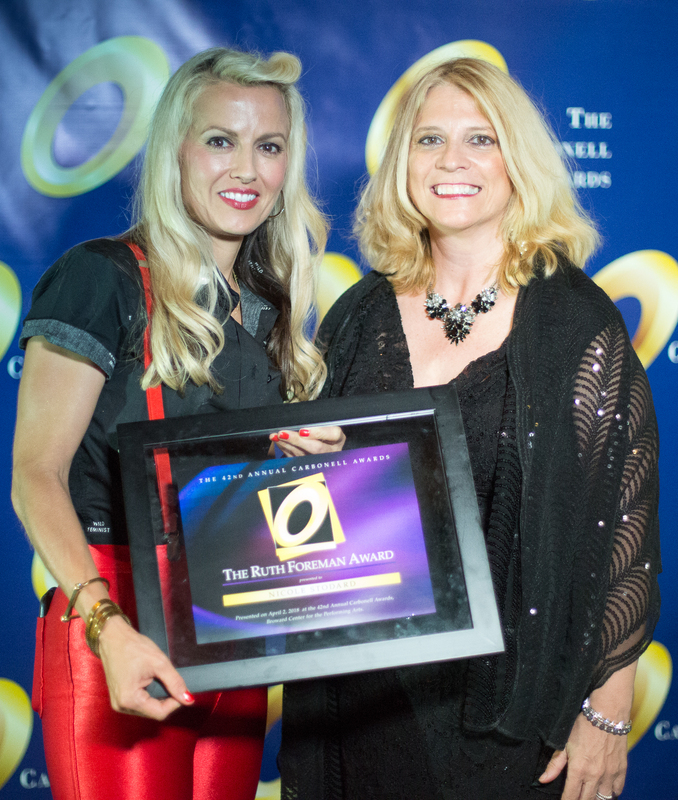 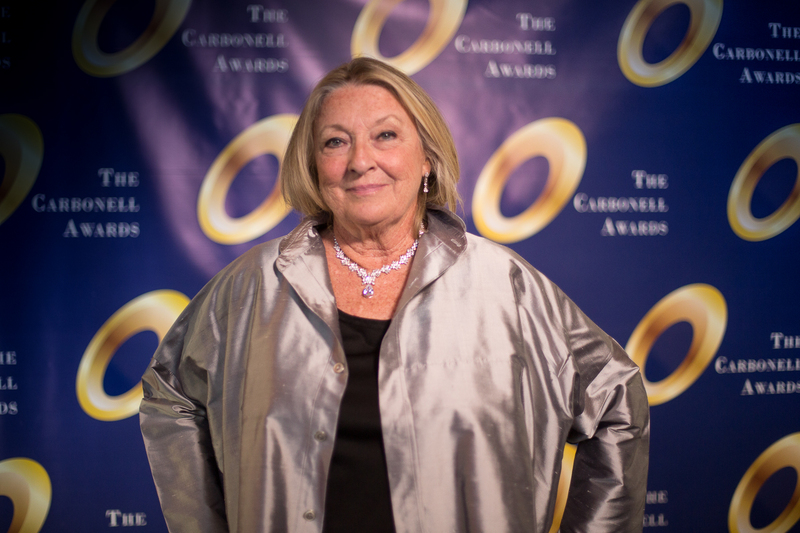 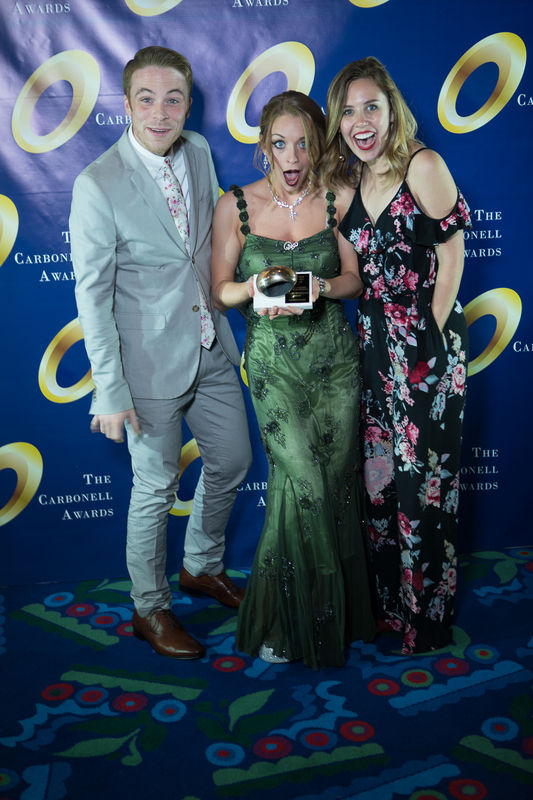 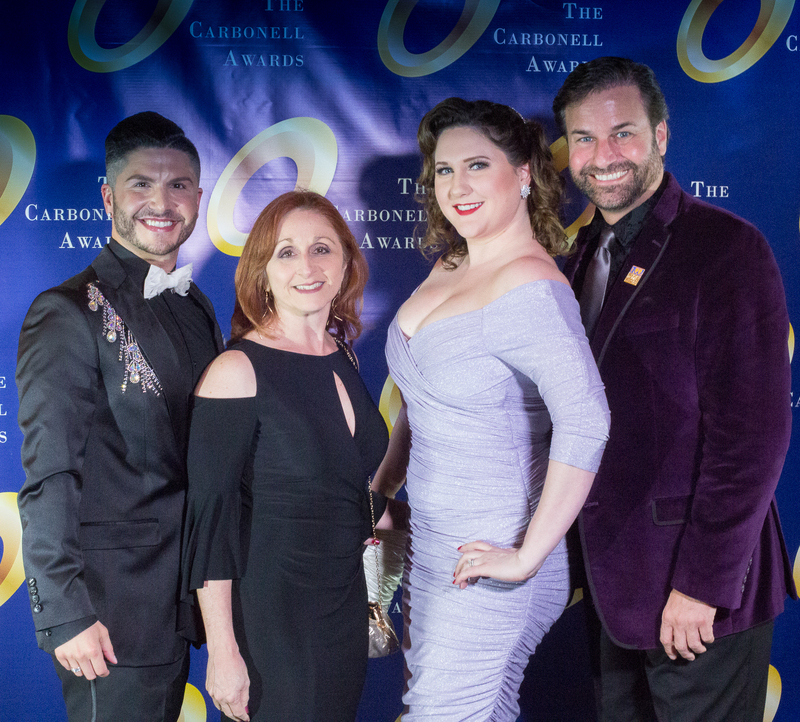 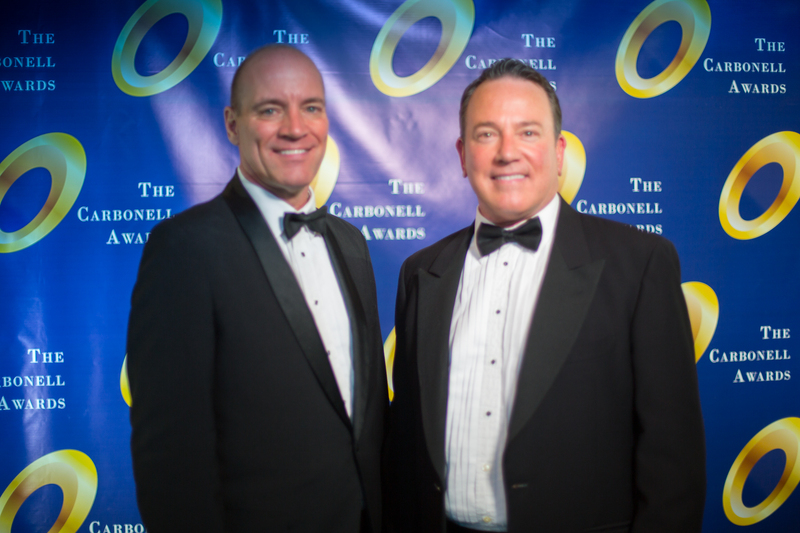 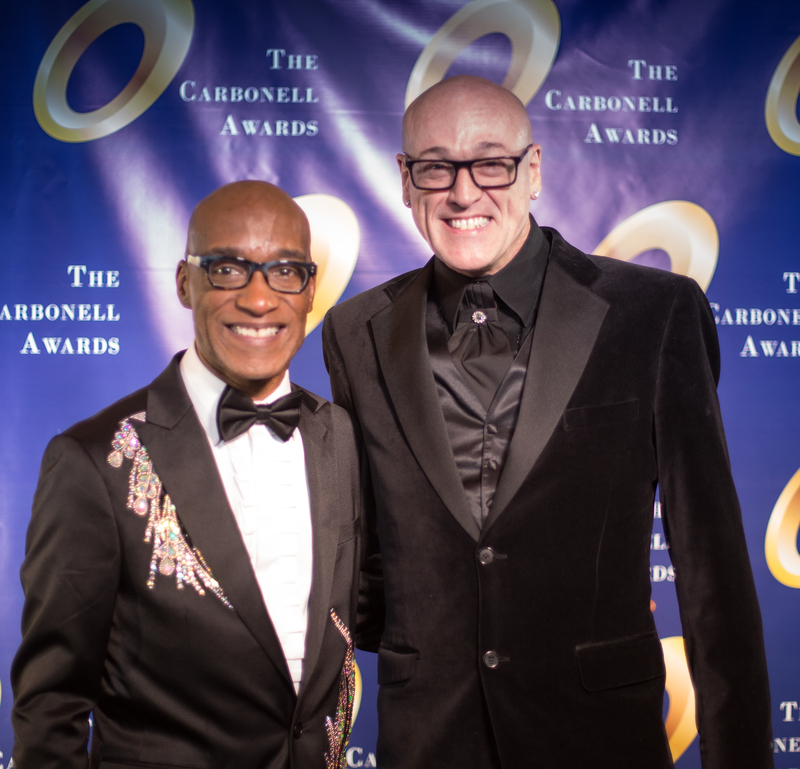 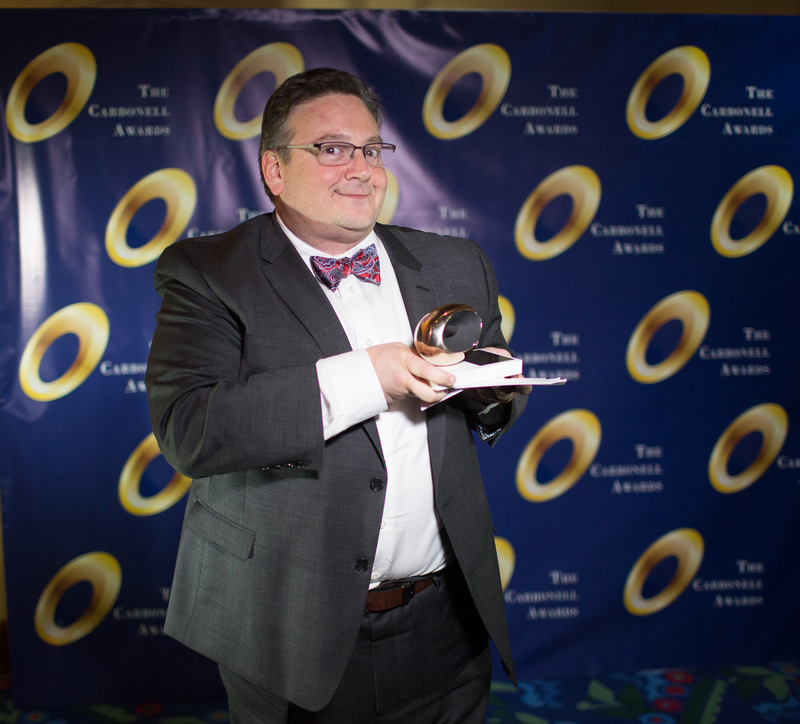 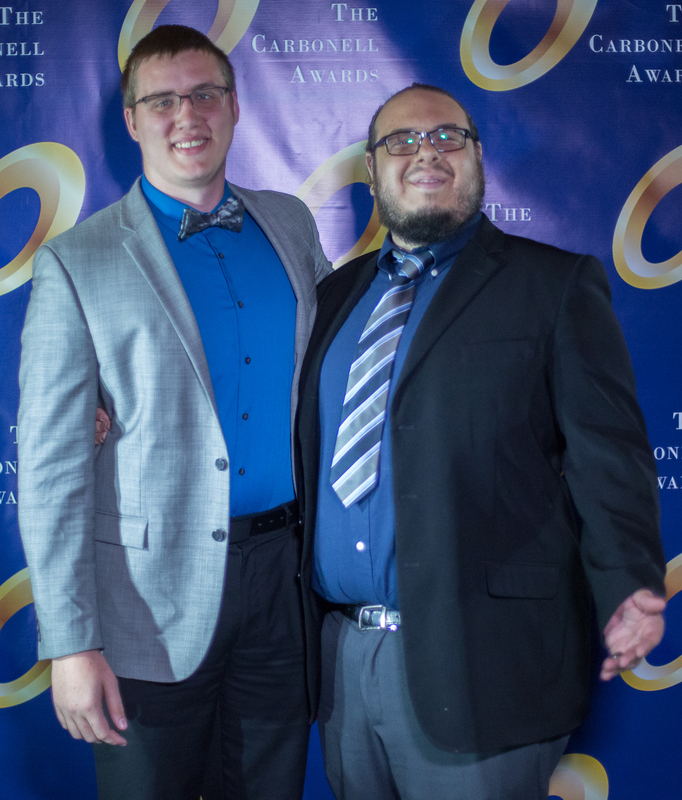 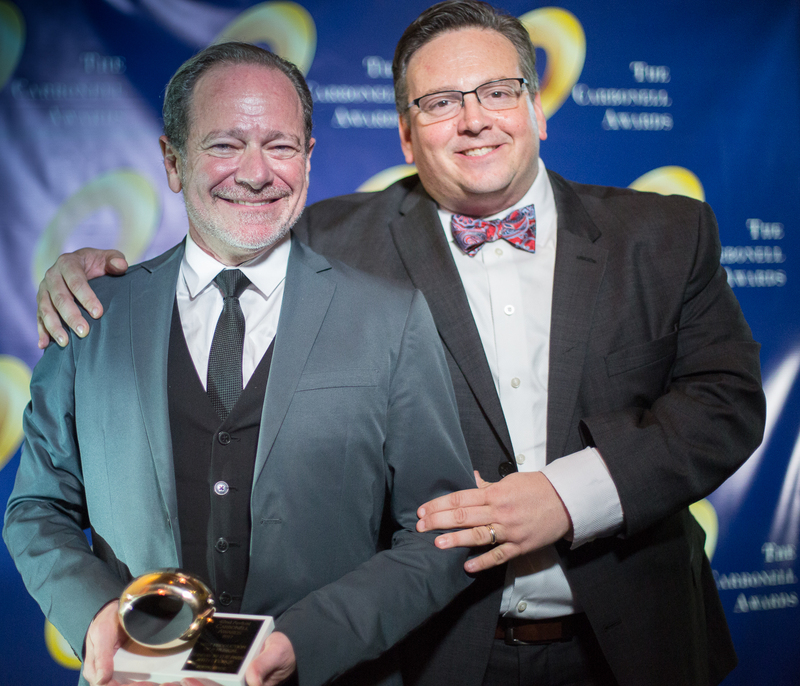 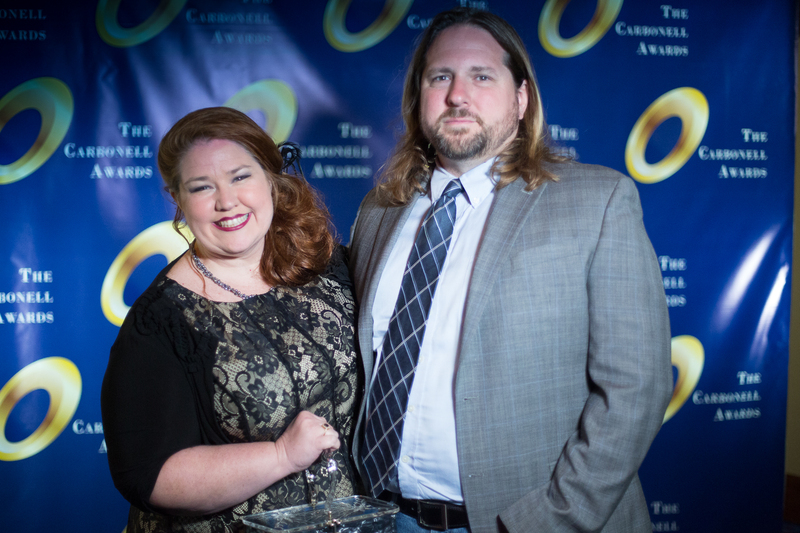 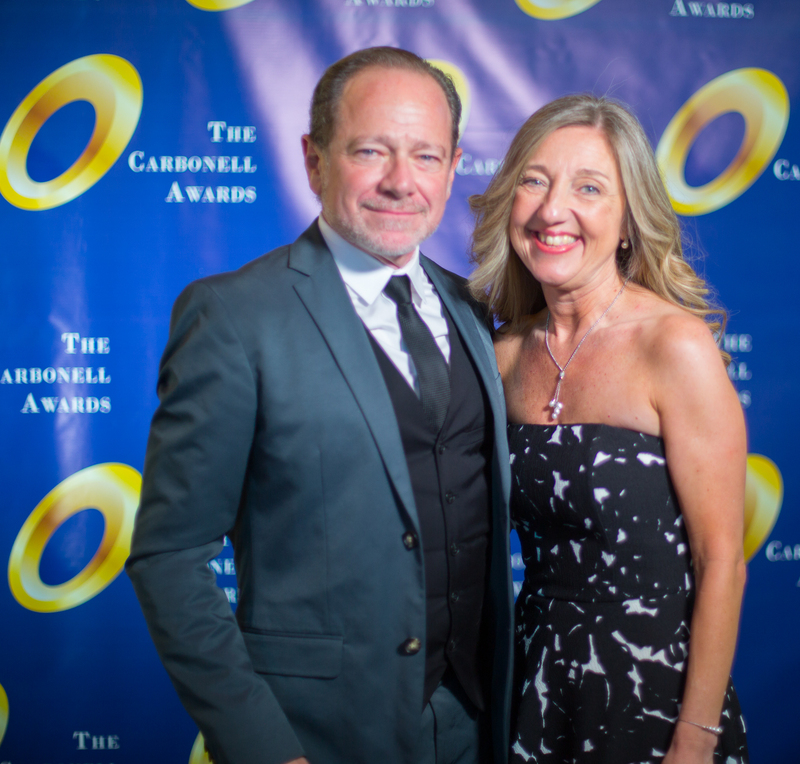 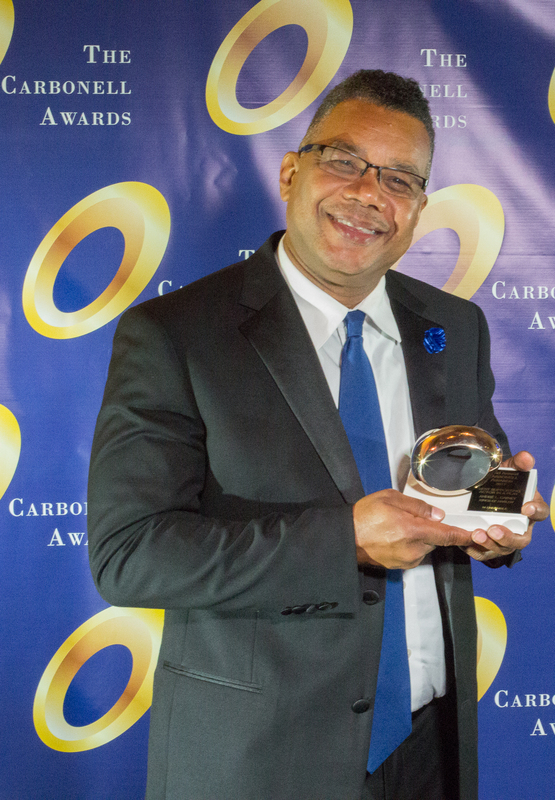 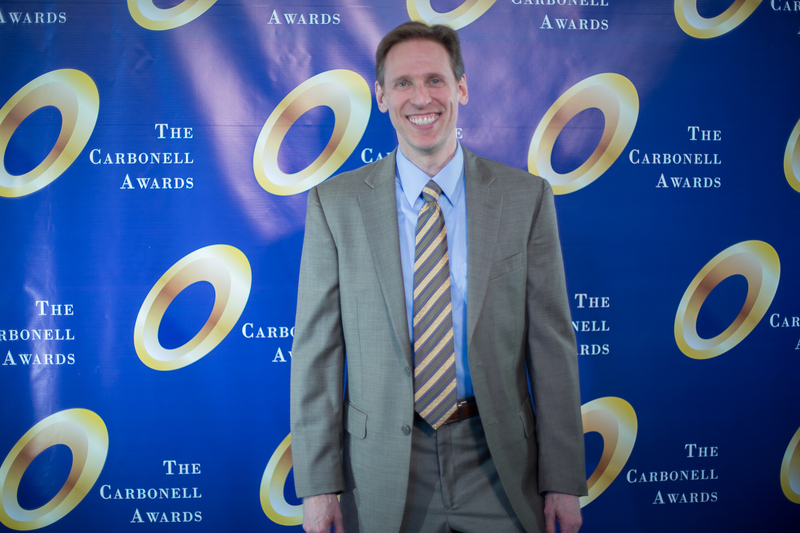 Under the leadership of Producing Artistic Director, Andrew Kato and Managing Director, Tricia Trimble, as well as a dedicated board and staff, the Theatre has received multiple Carbonell Awards, and boasts a subscription base of more than 7,000. 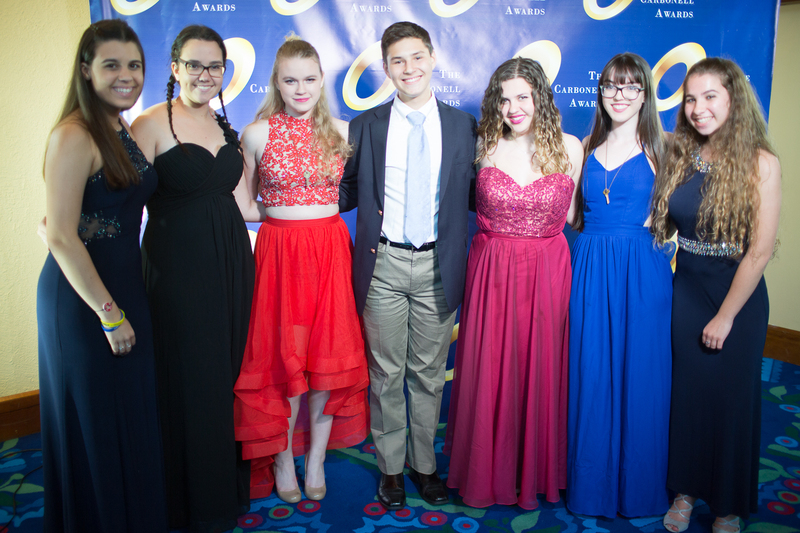 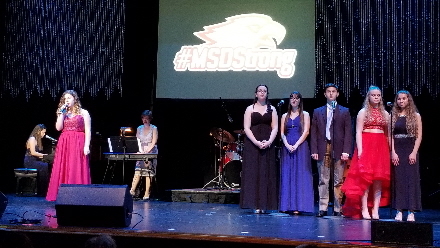 The Theatre has world-class facilities in support of its Conservatory of Performing Arts, which serves hundreds of students in after-school, weekend and summer programs. 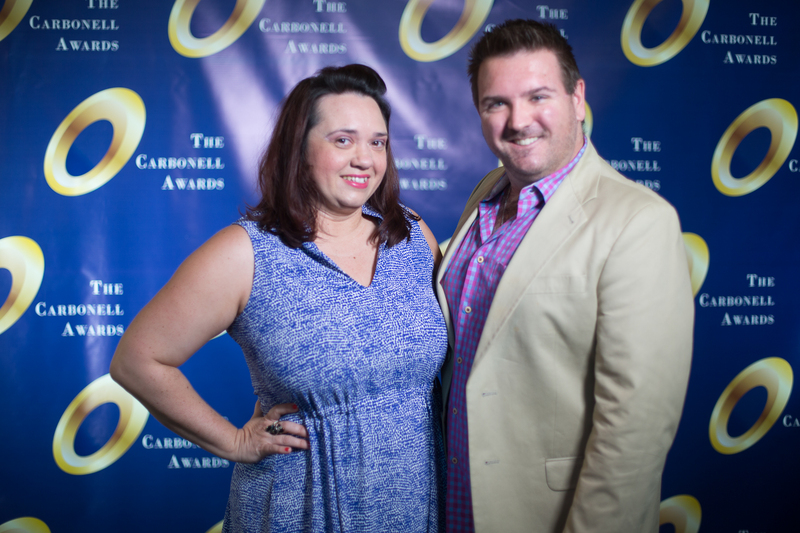 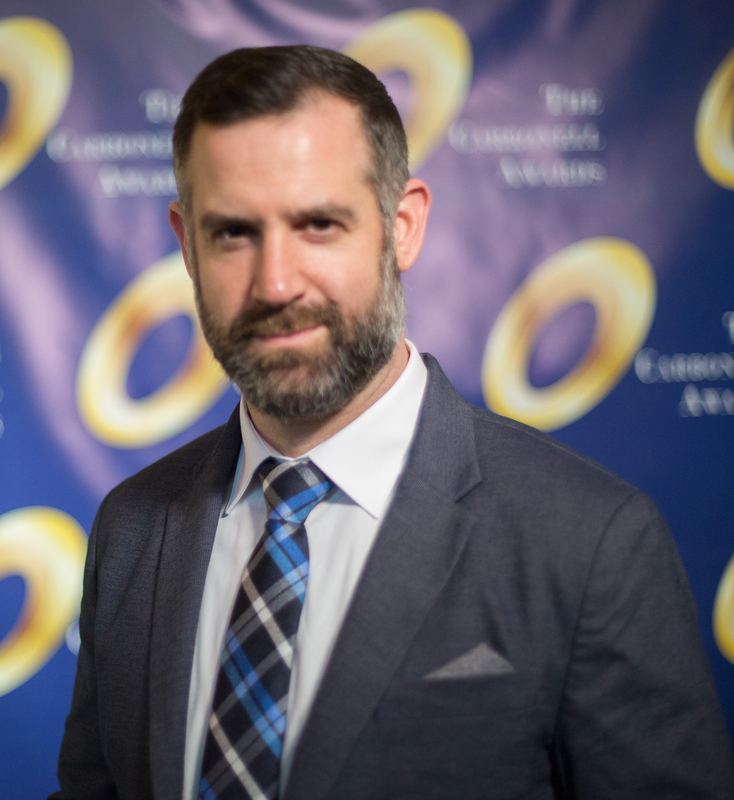 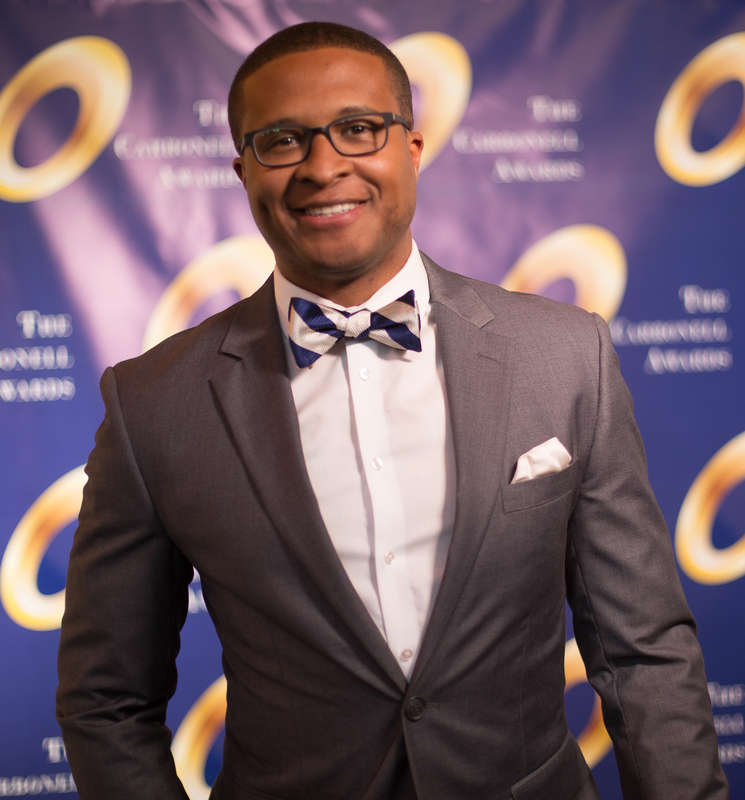 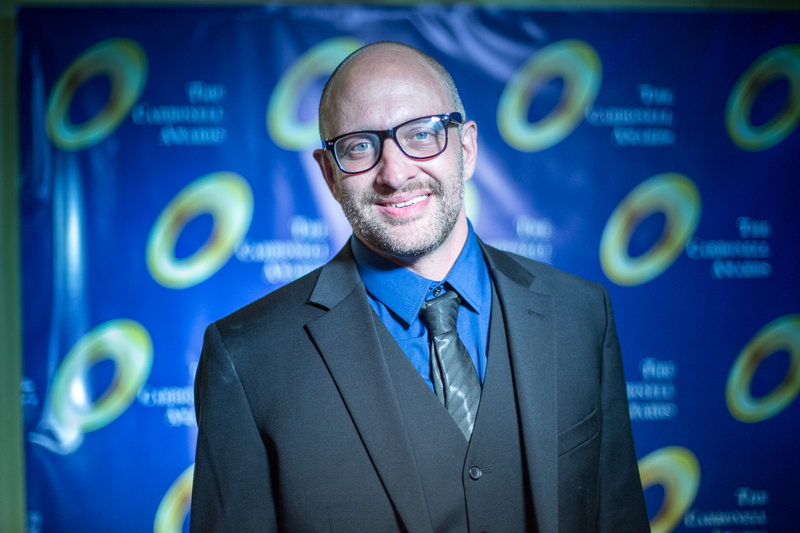 After receiving a prestigious John D. and Catherine T. MacArthur Fund grant, the Theatre created the Emerging Artists Series in Musical Theatre Playwriting. 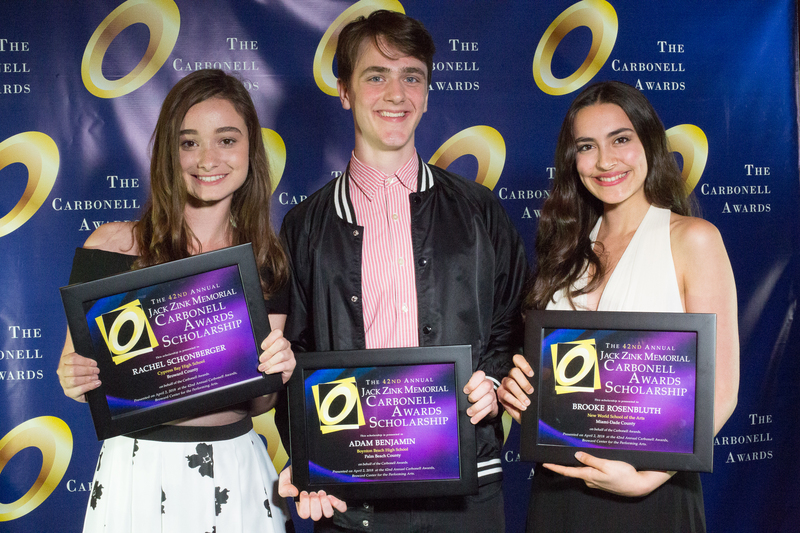 Through this new program, the Theatre developed the musical Academy for the New York Musical Theatre Festival, which went on to win Best Musical at South Korea’s Daegu International Musical Festival. 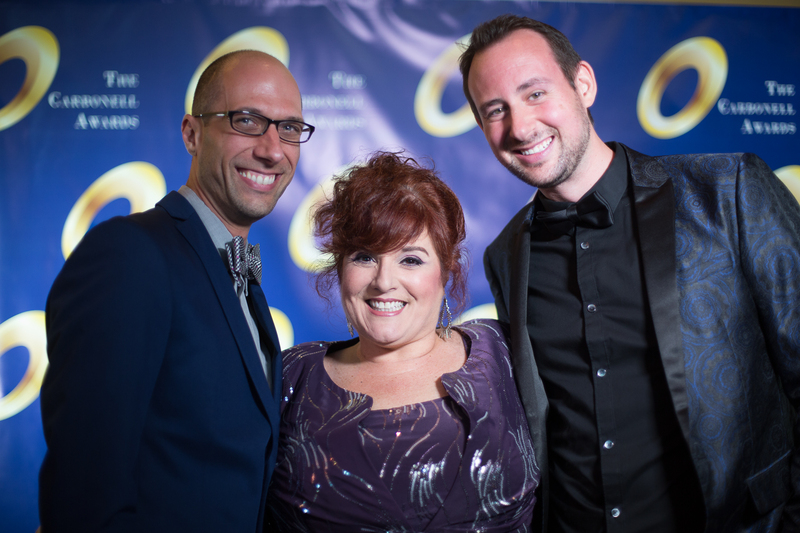 Also through the series, the Theatre commissioned the world premiere of Fanny Brice: The Real Funny Girl. 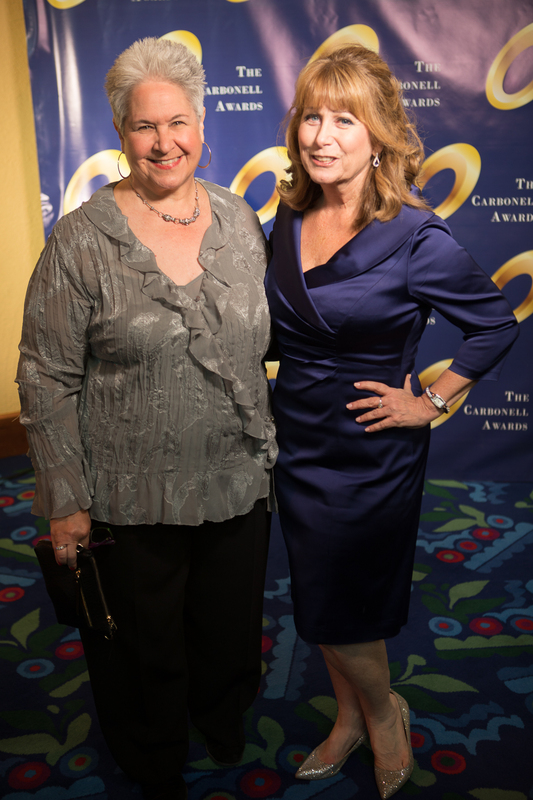 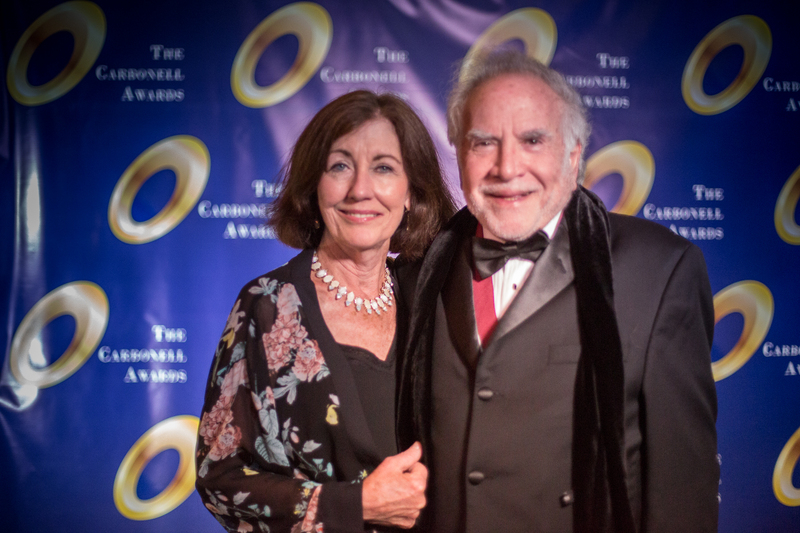 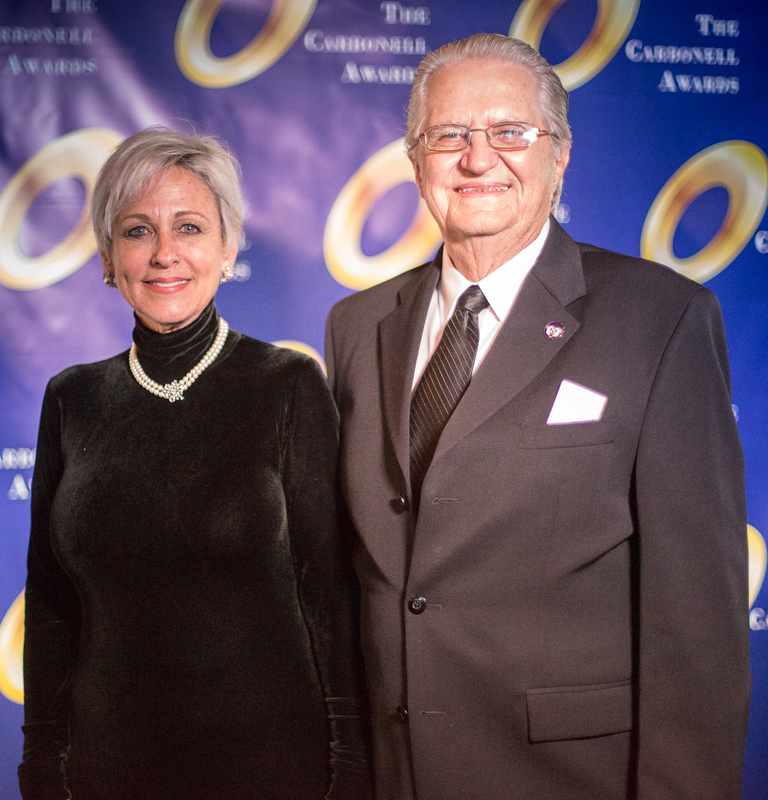 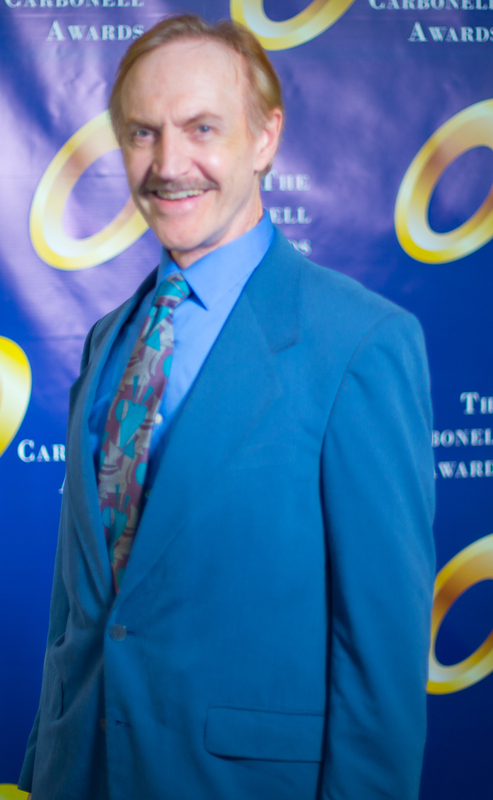 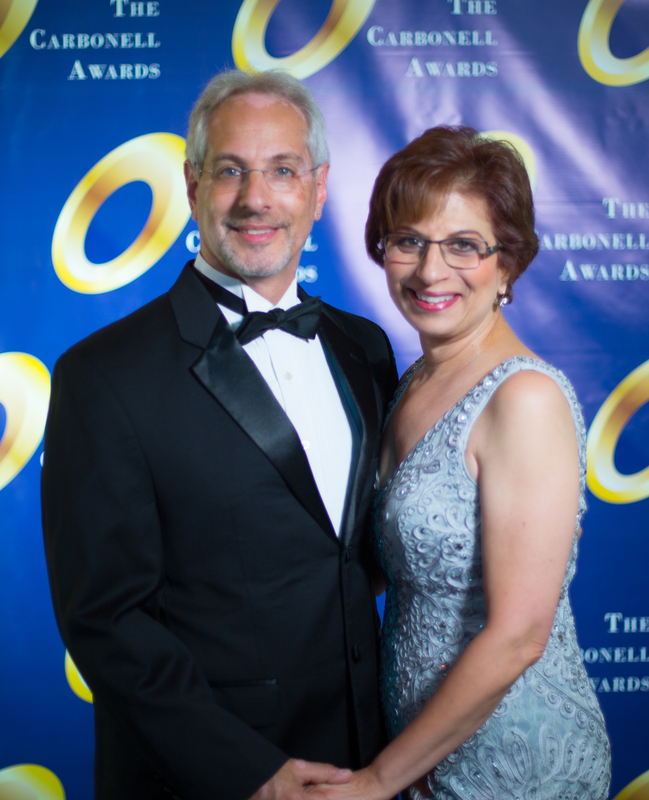 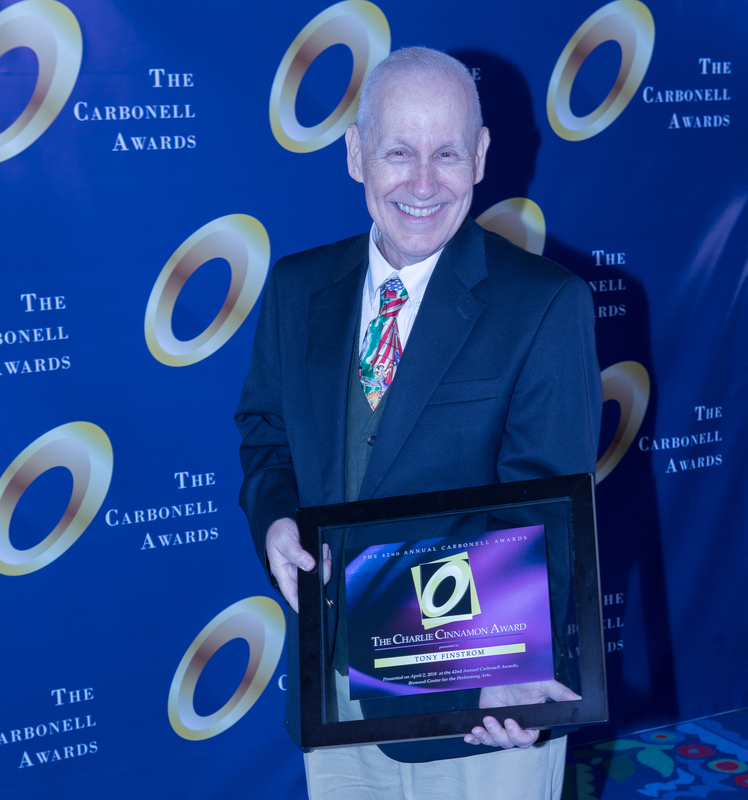 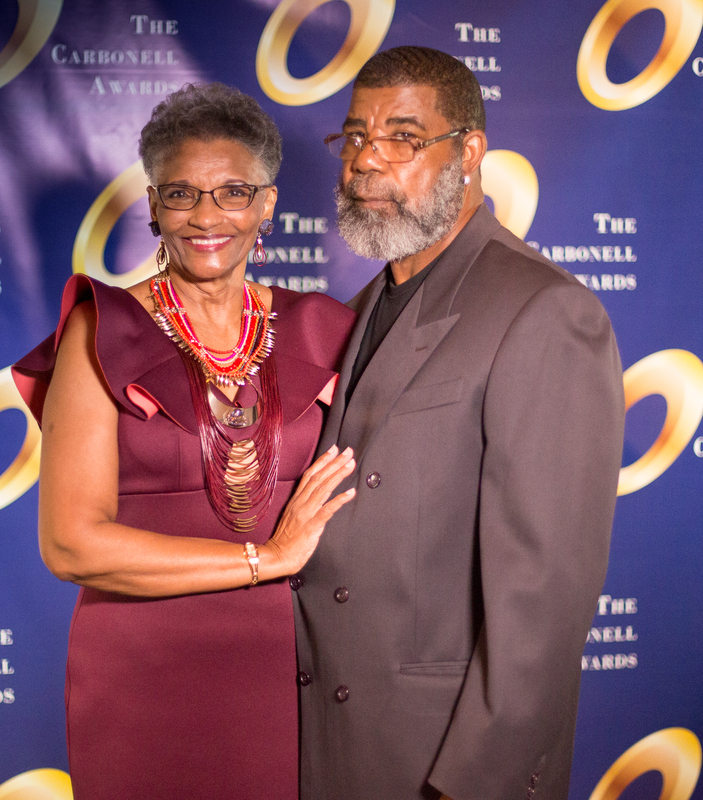 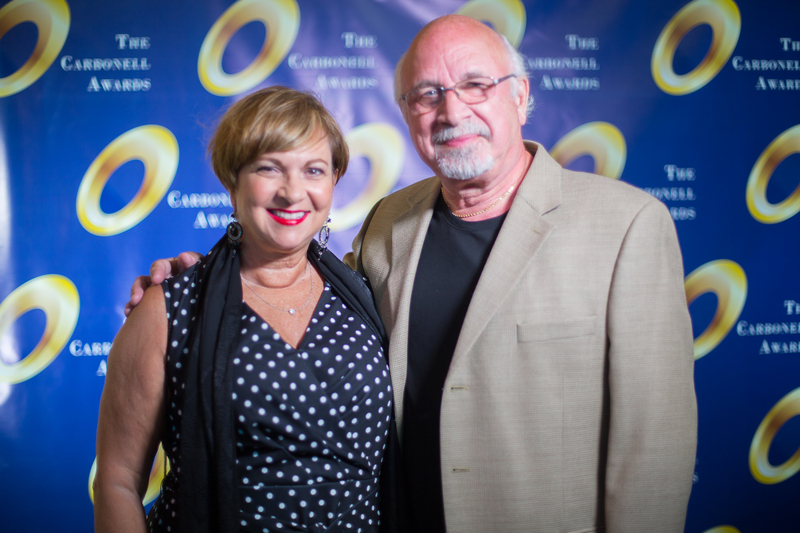 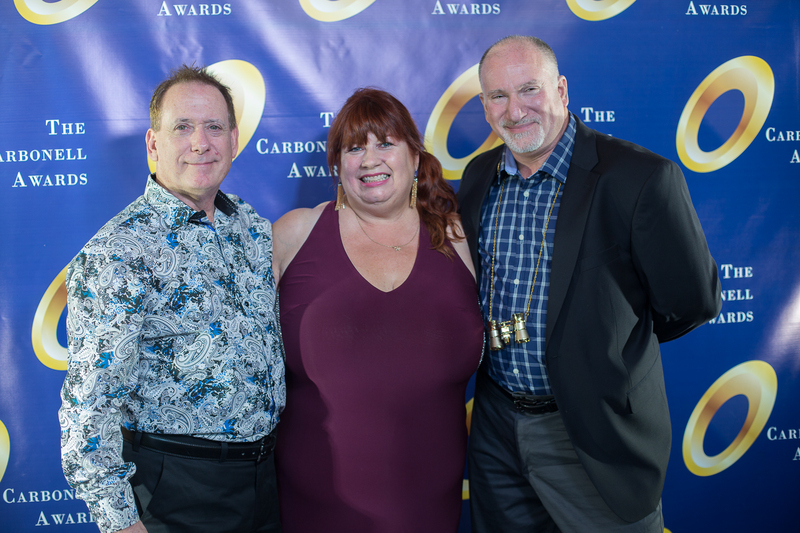 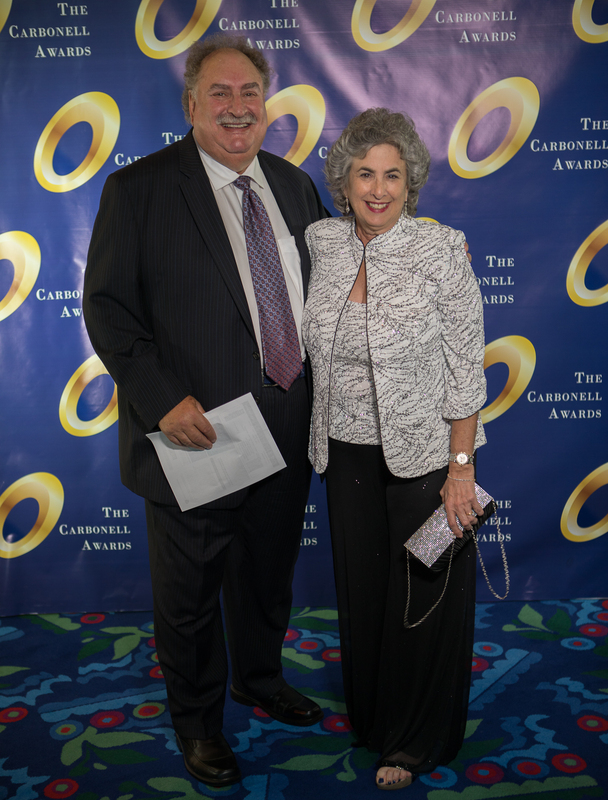 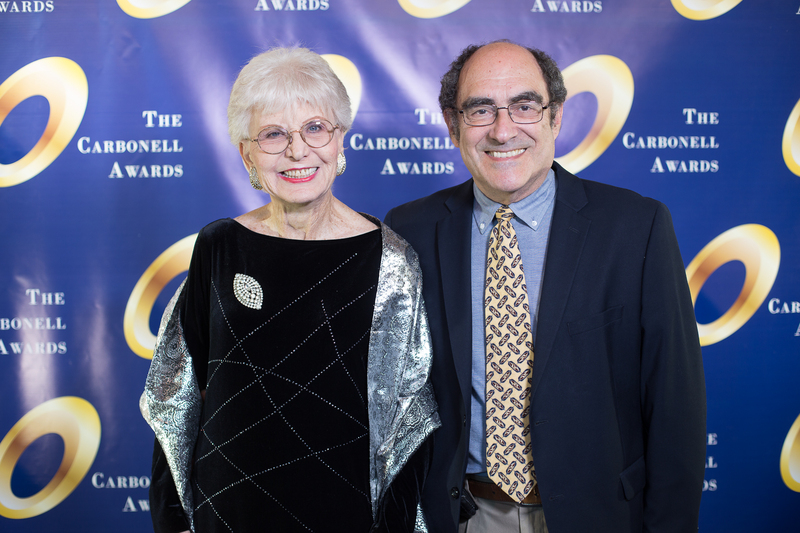 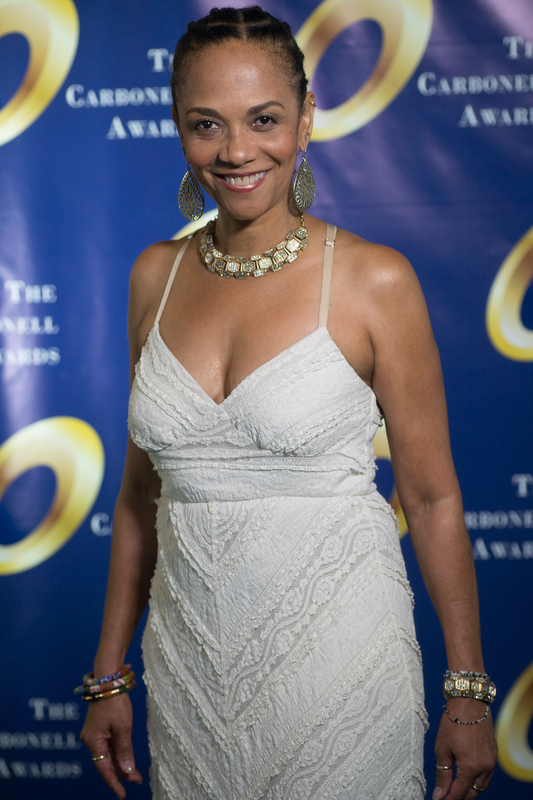 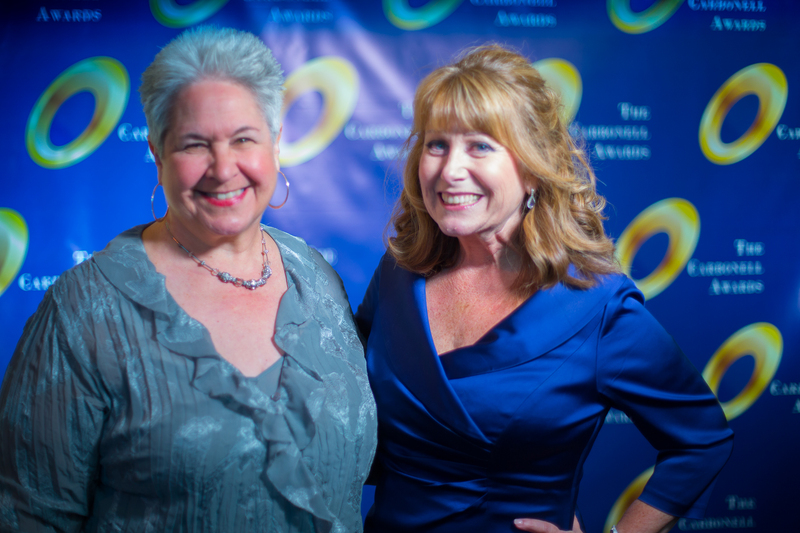 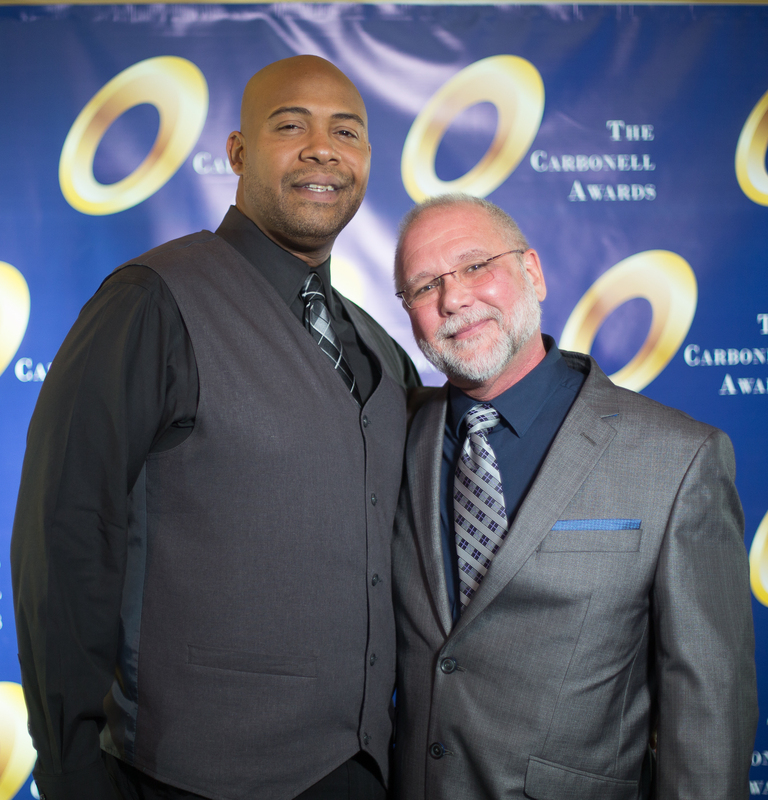 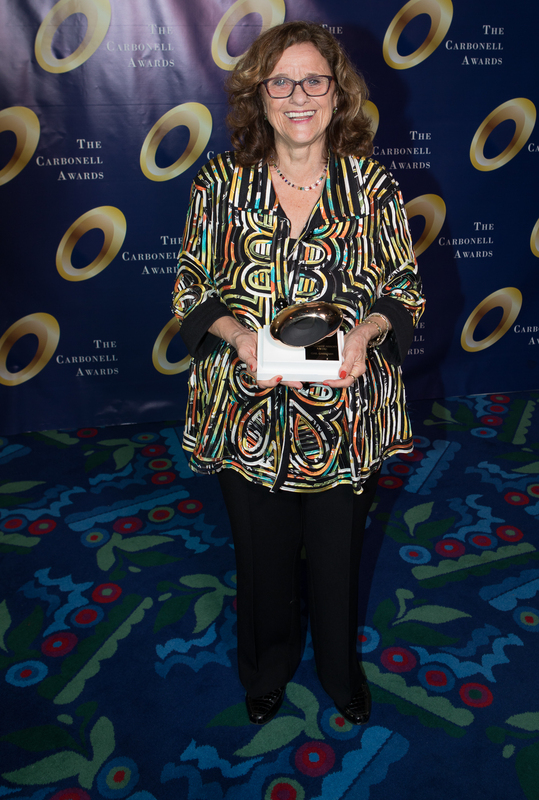 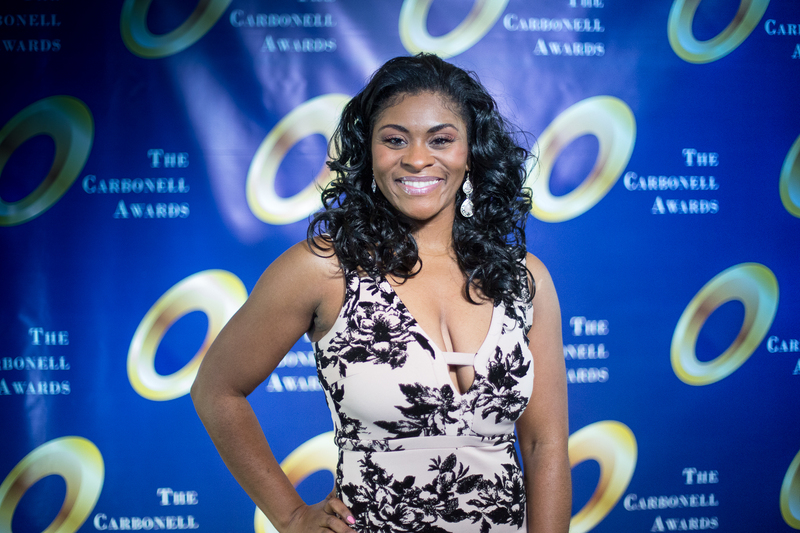 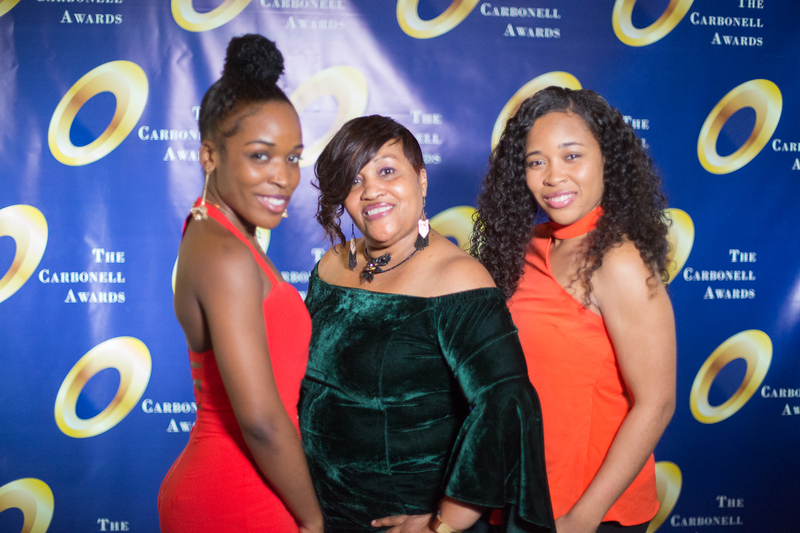 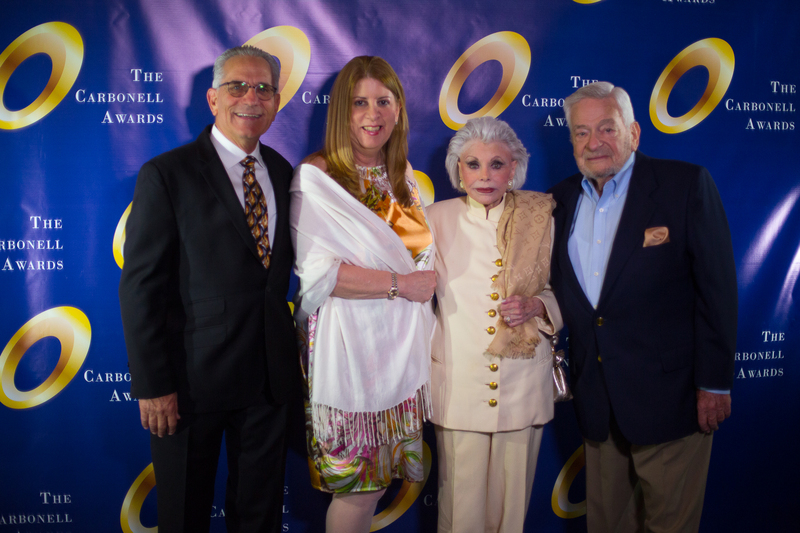 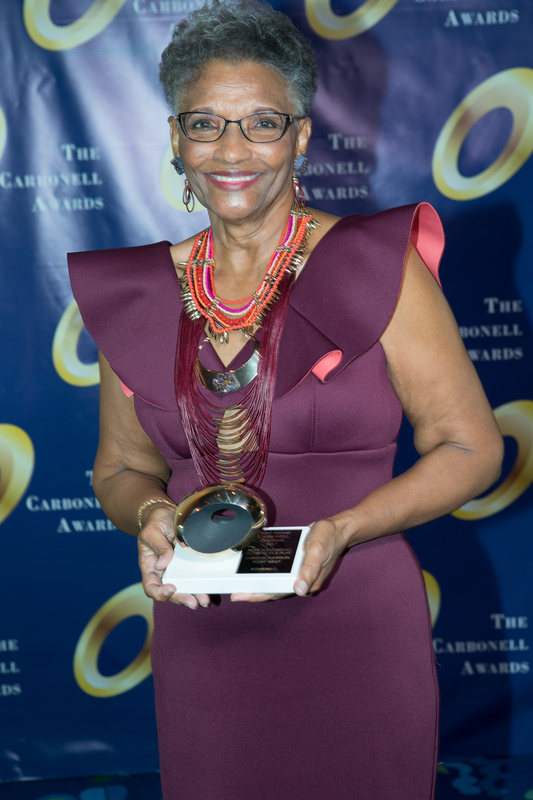 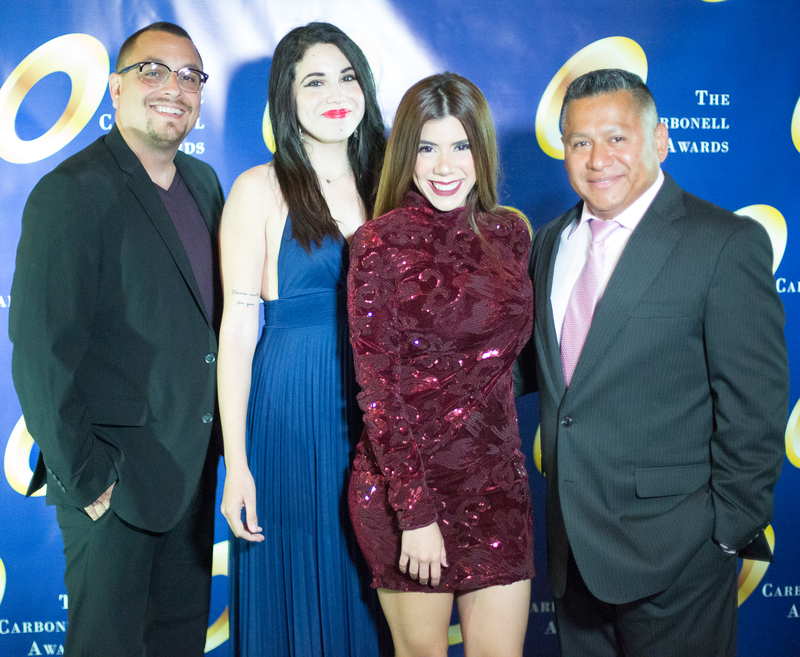 Established in 1988 by Executive Producing Director Barbara S. Stein and Founding Chairman of the Board Dr. Lawrence E. Stein, Actors’ Playhouse at the Miracle Theatre has garnered more than 230 Carbonell Award nominations and taken home the award more than 50 times. 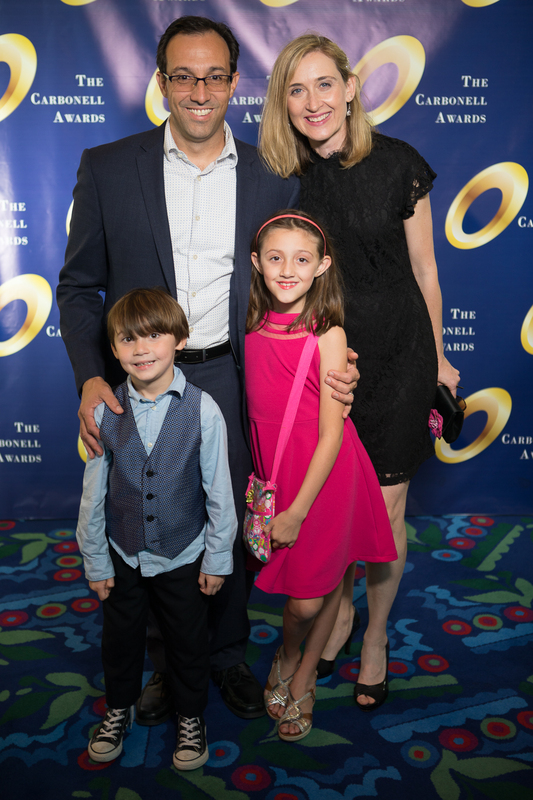 The non-profit company’s annual season of six mainstage and five children’s theater productions are attended by more than 175,000 people. 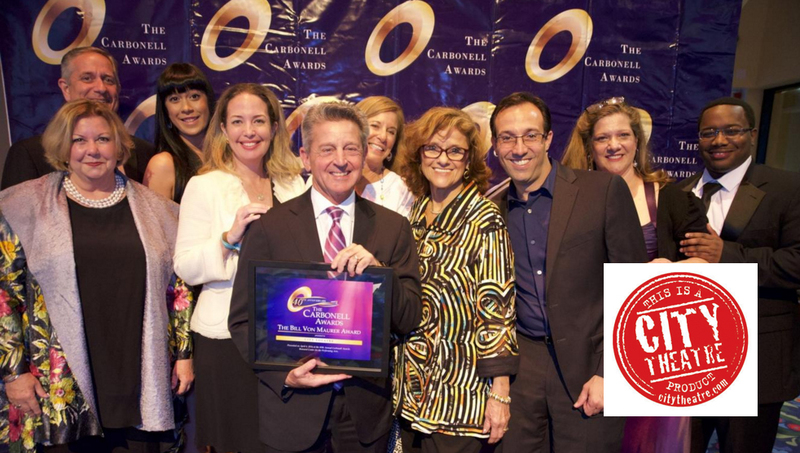 The company offers professional training, an Annual National Children’s Theatre Festival now in its 13th year, educational programming and its Musical Theatre for Young Audiences series serves more than 50,000 children each year. 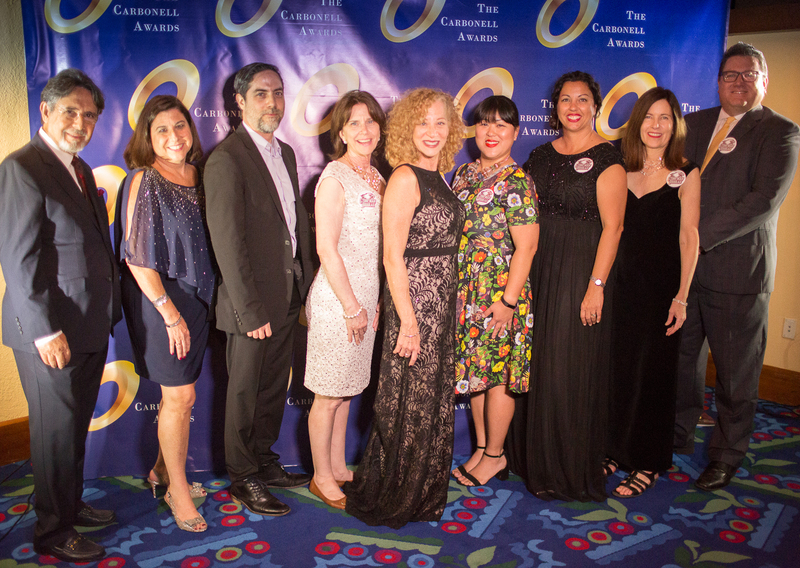 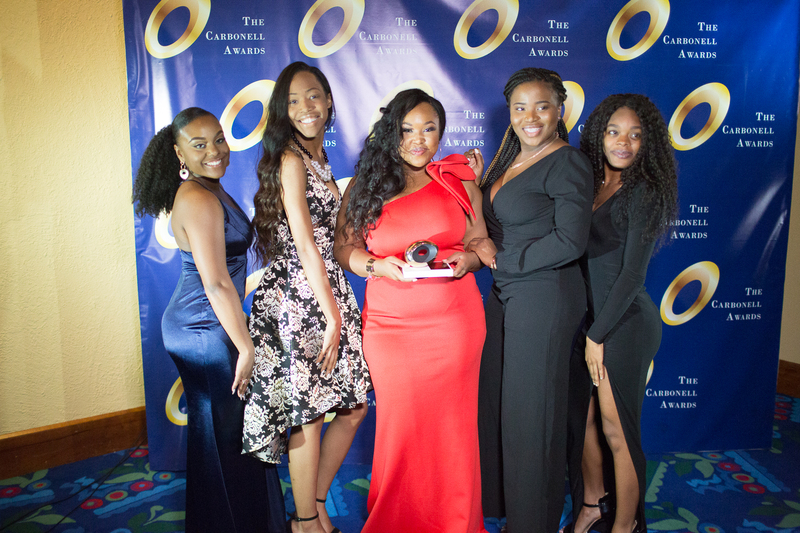 In 1999, the Coral Gables Chamber of Commerce presented the company its Diamond Award for business development in the community. 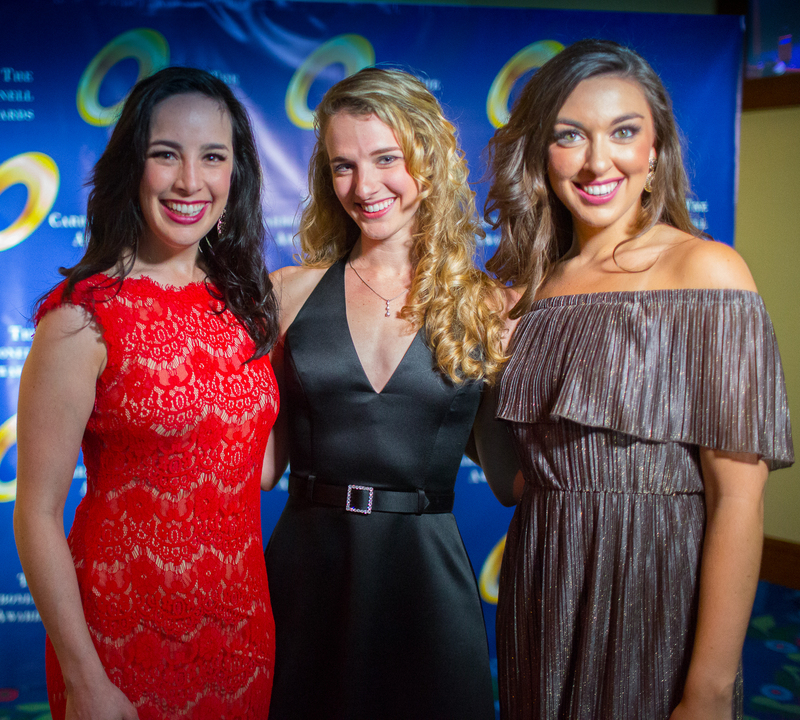 Celebrating its 20th anniversary, Florida Stage is a not-for-profit professional theater producing contemporary works by both established and emerging playwrights in its 250-seat space in Manalapan (Palm Beach County). 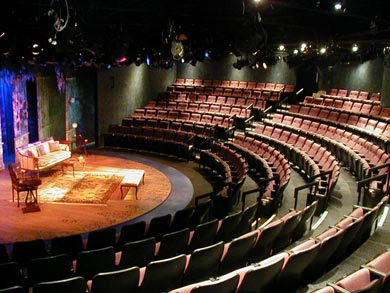 *In 2010, Florida Stage moved to the Rinker Theater at the Kravis Center for the Peforming Arts, and subsequently closed its doors after 25 years, in June 2011.